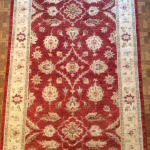 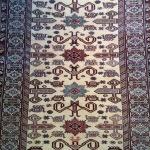 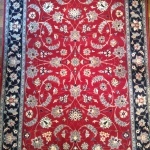 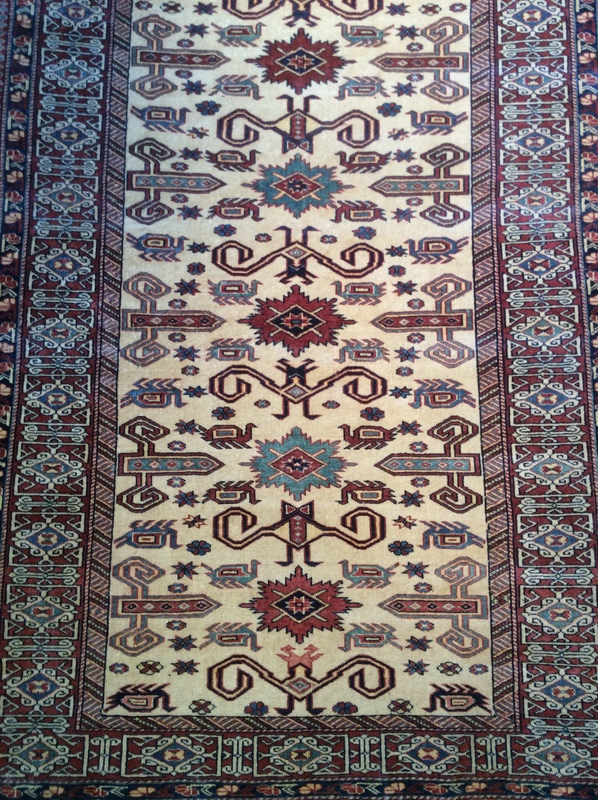 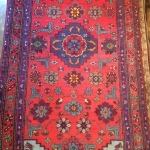 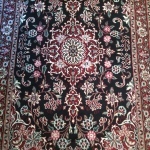 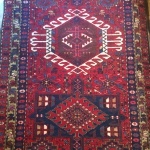 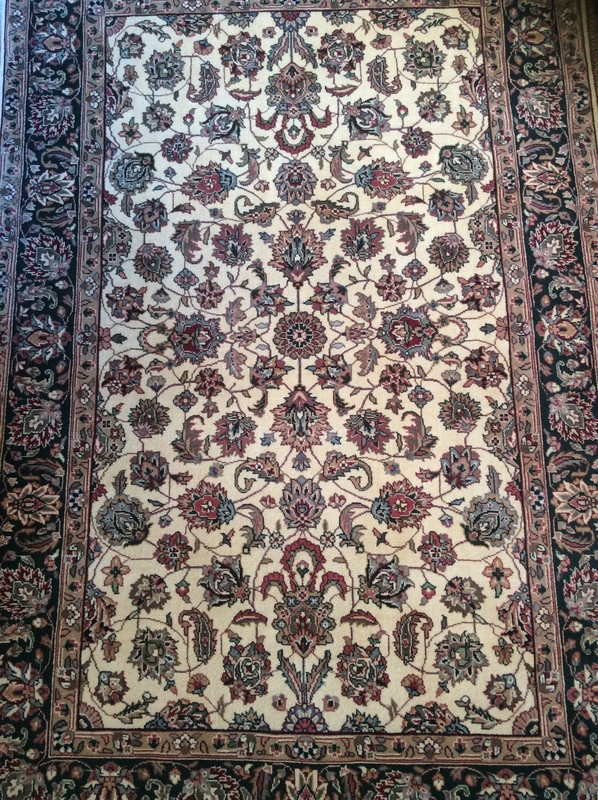 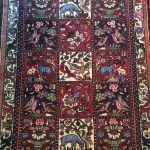 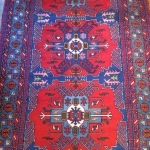 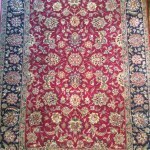 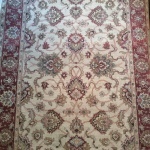 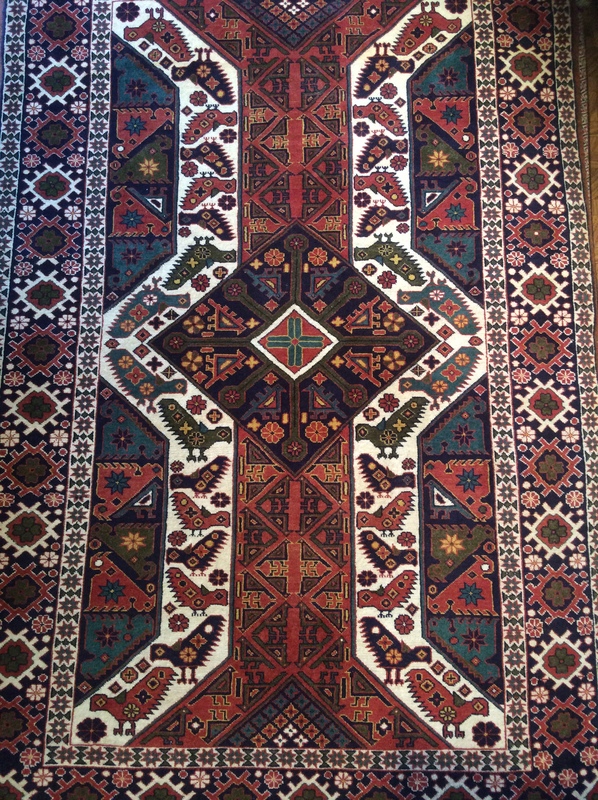 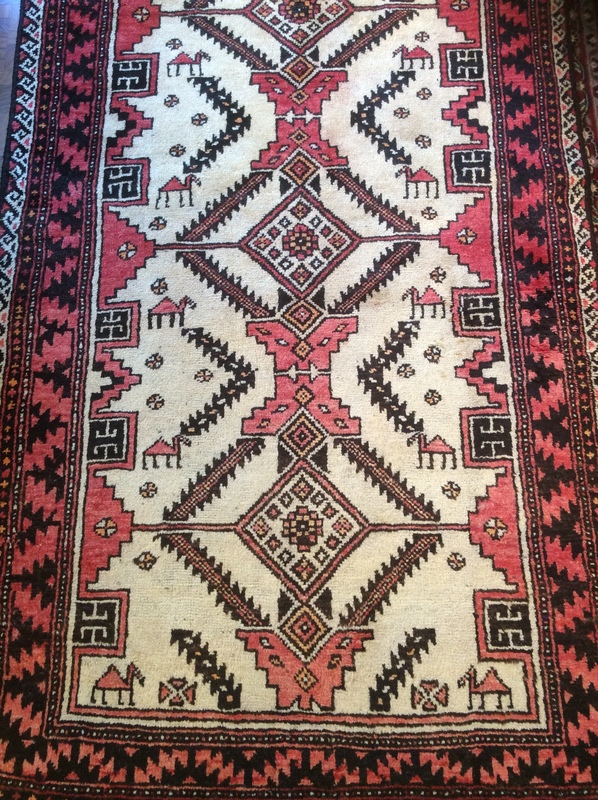 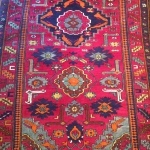 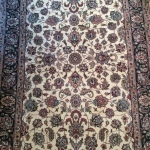 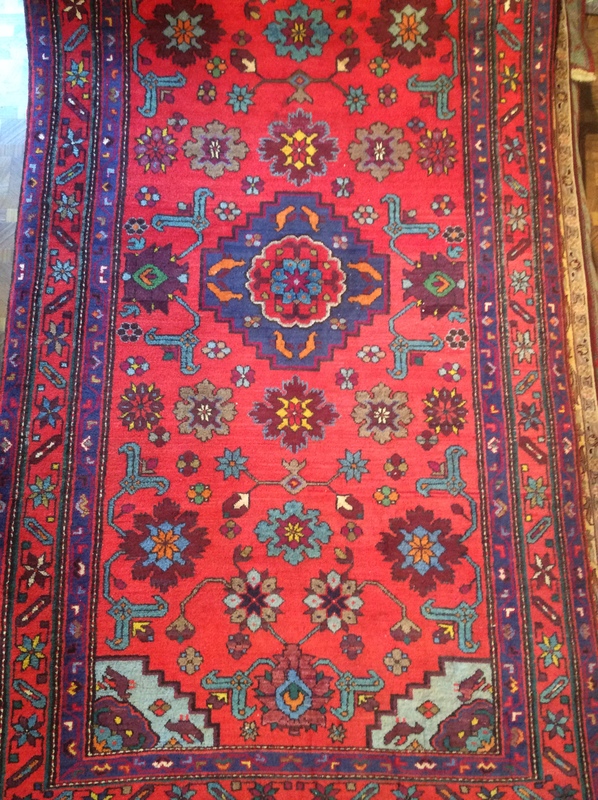 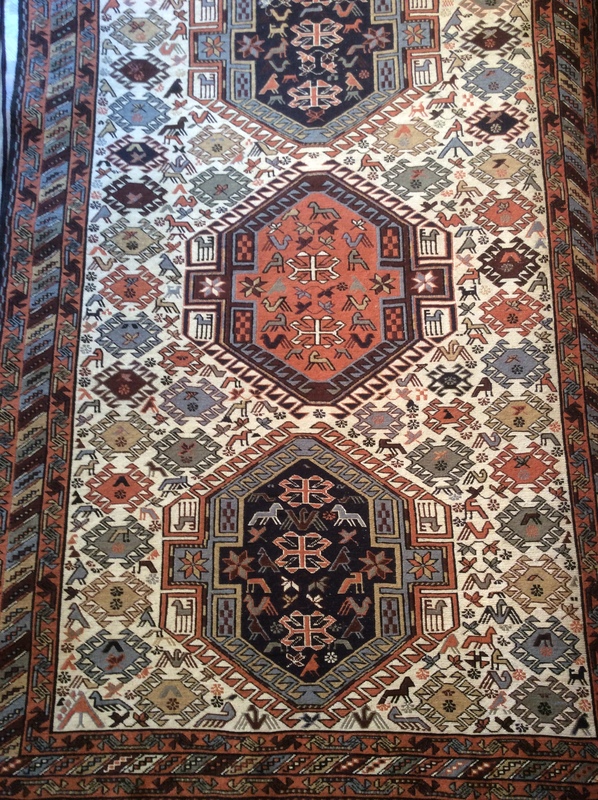 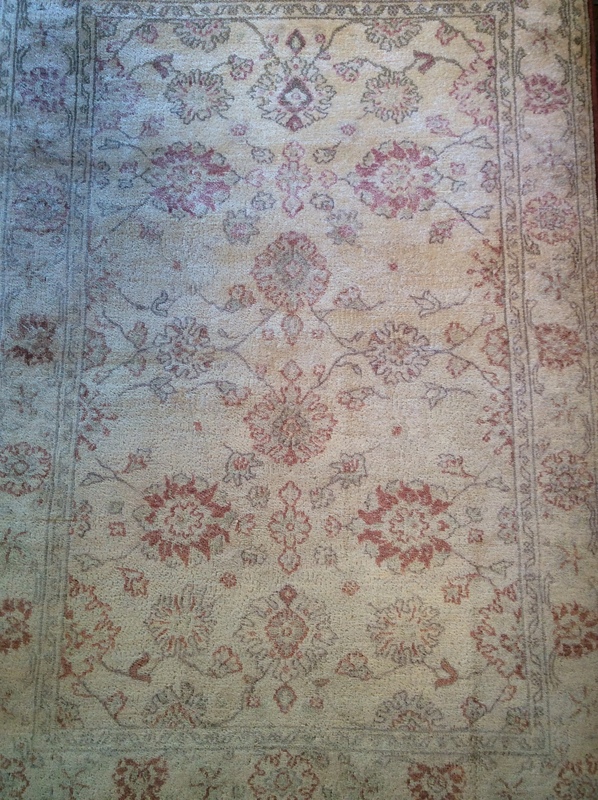 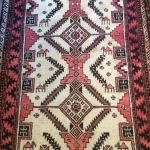 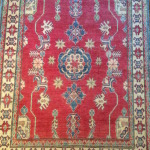 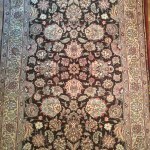 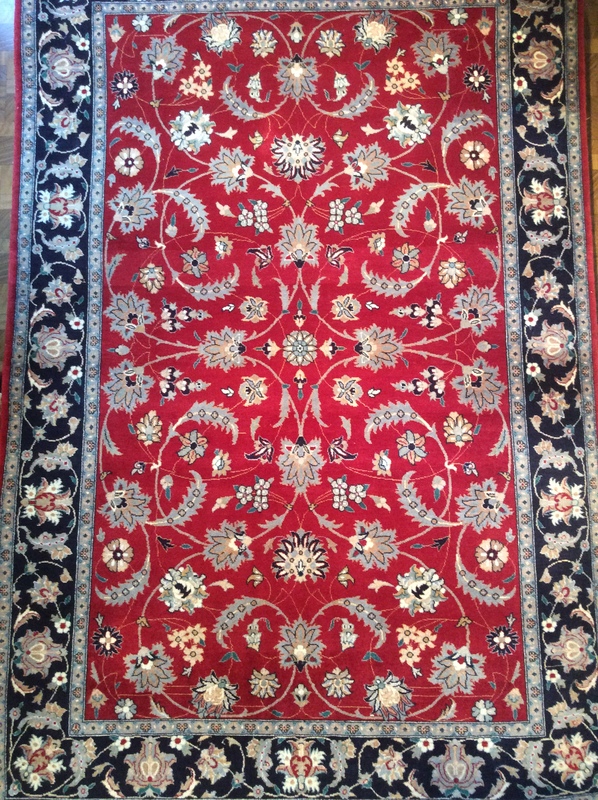 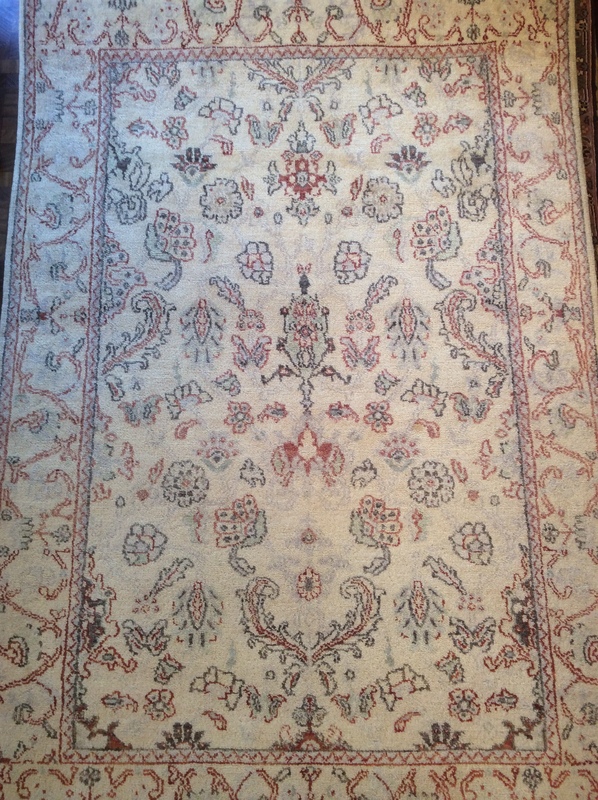 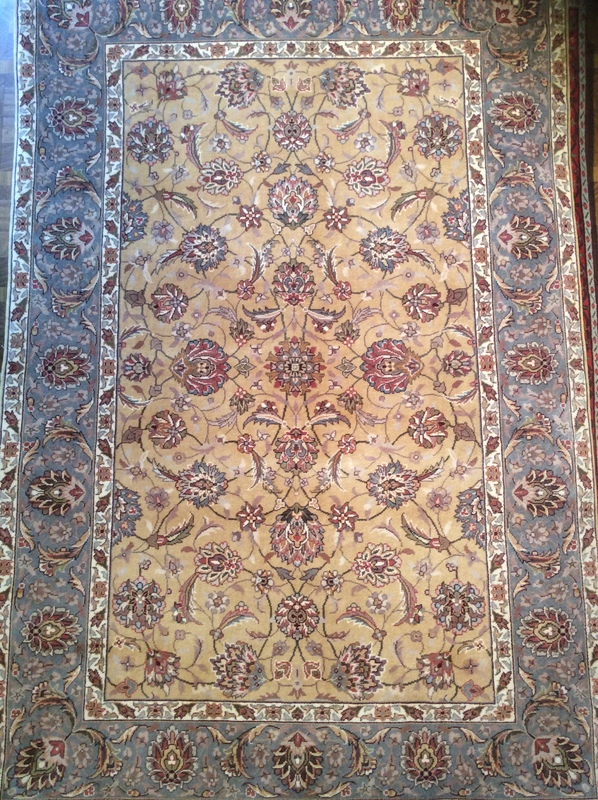 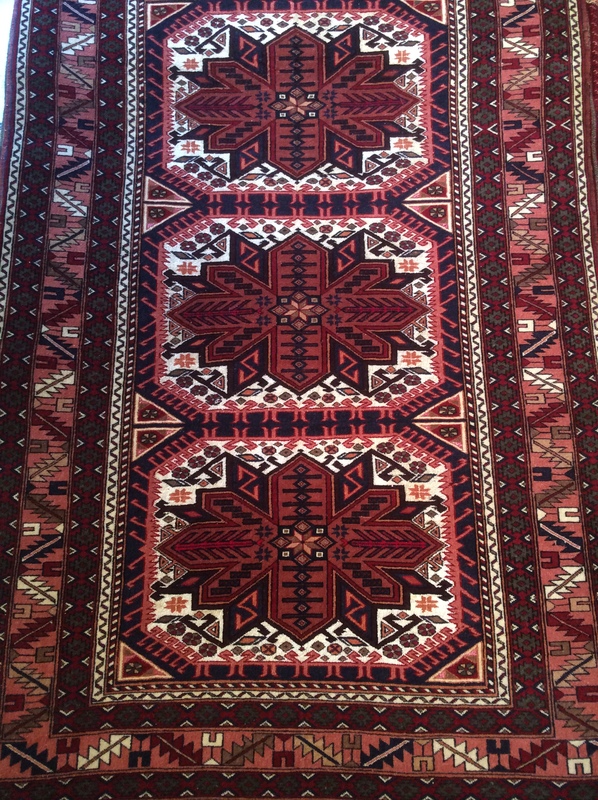 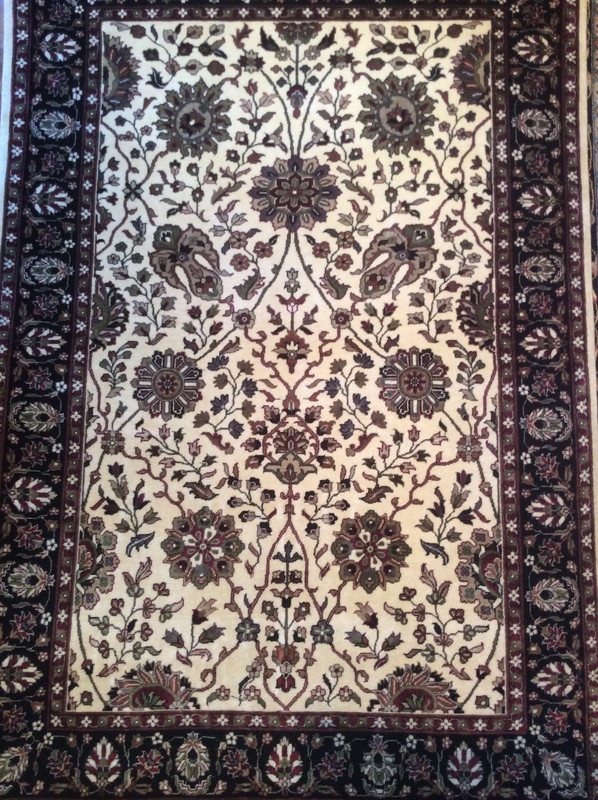 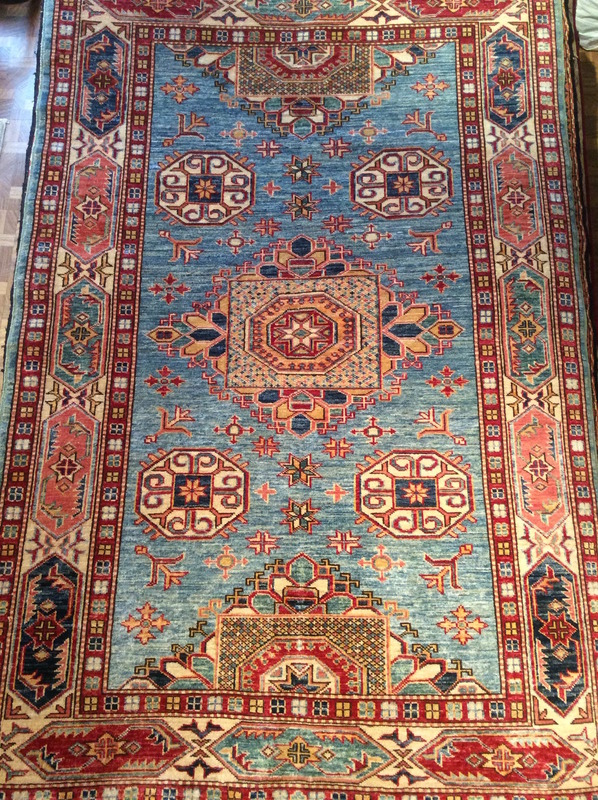 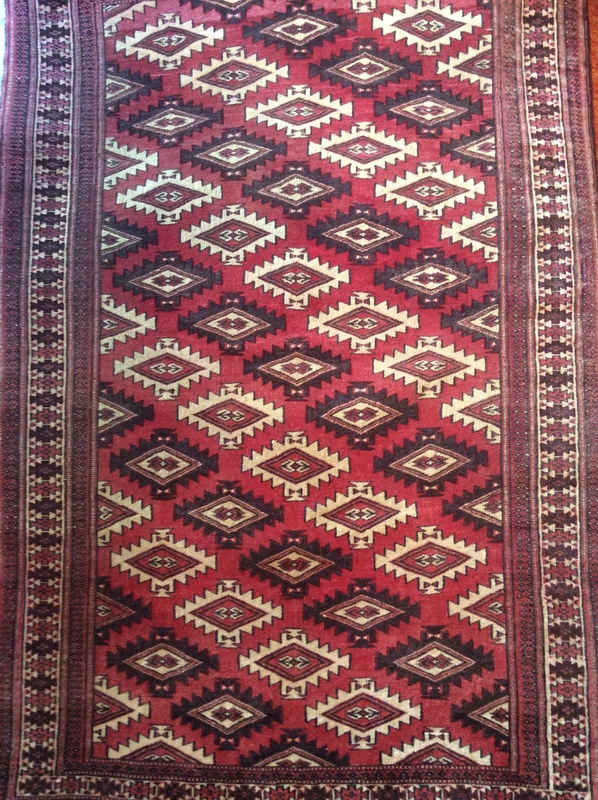 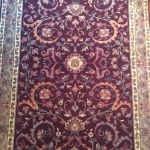 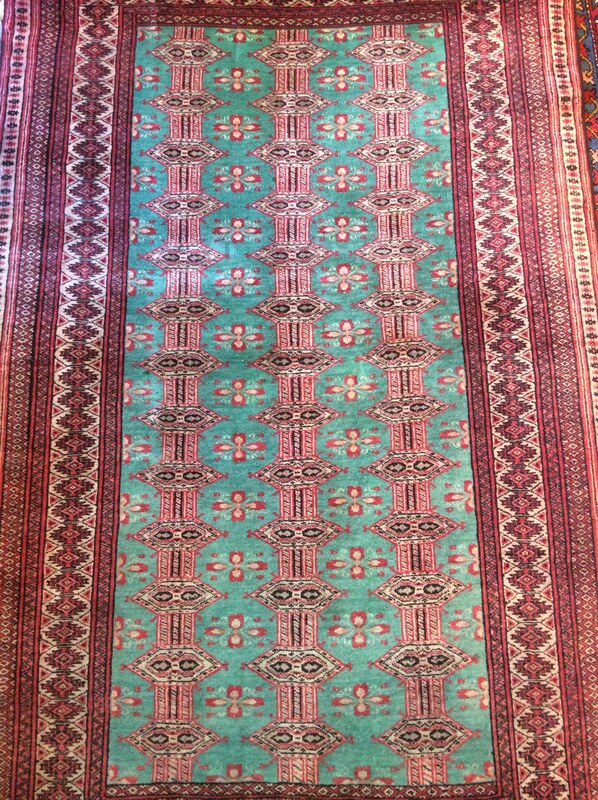 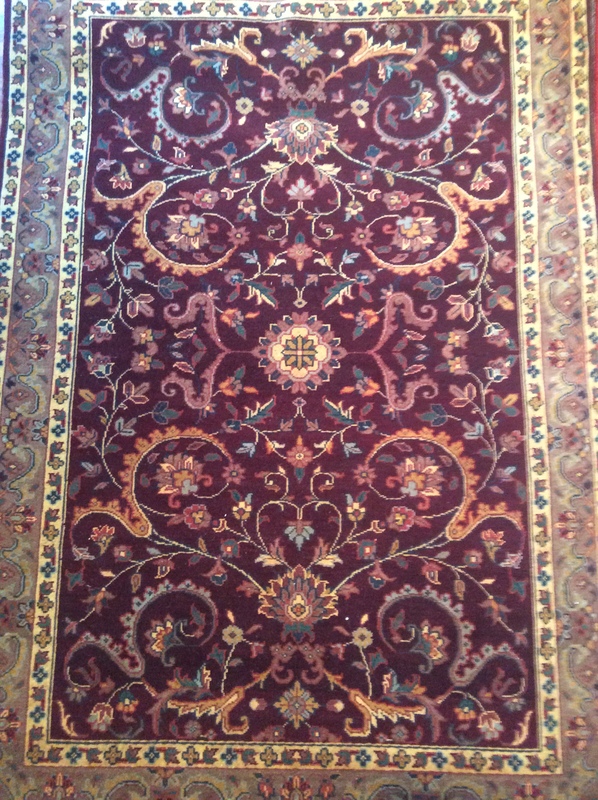 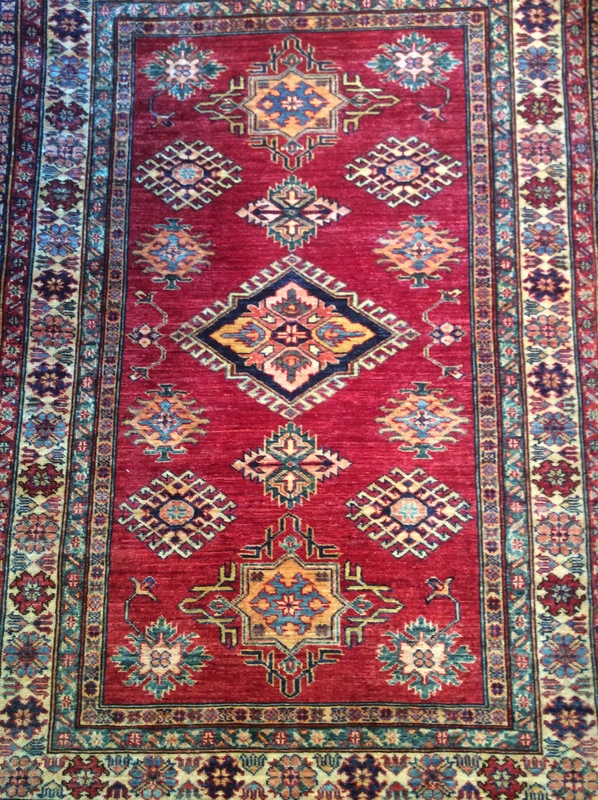 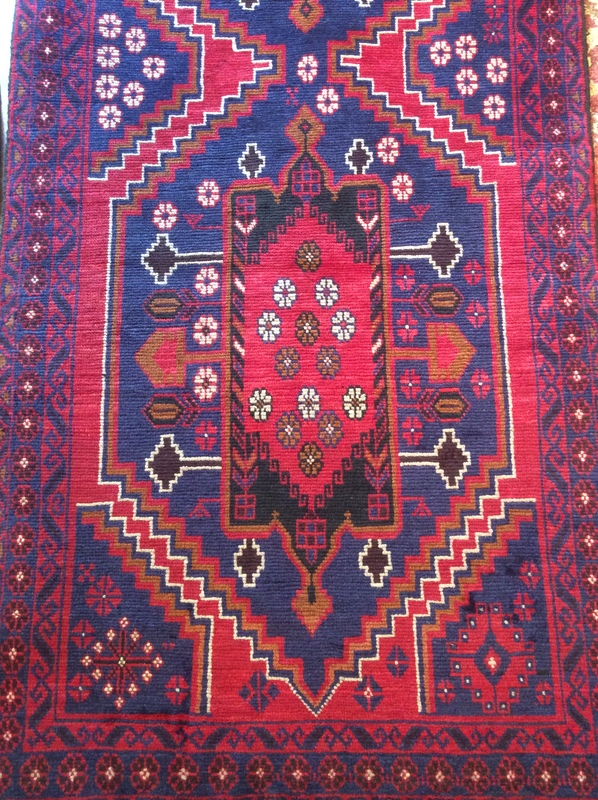 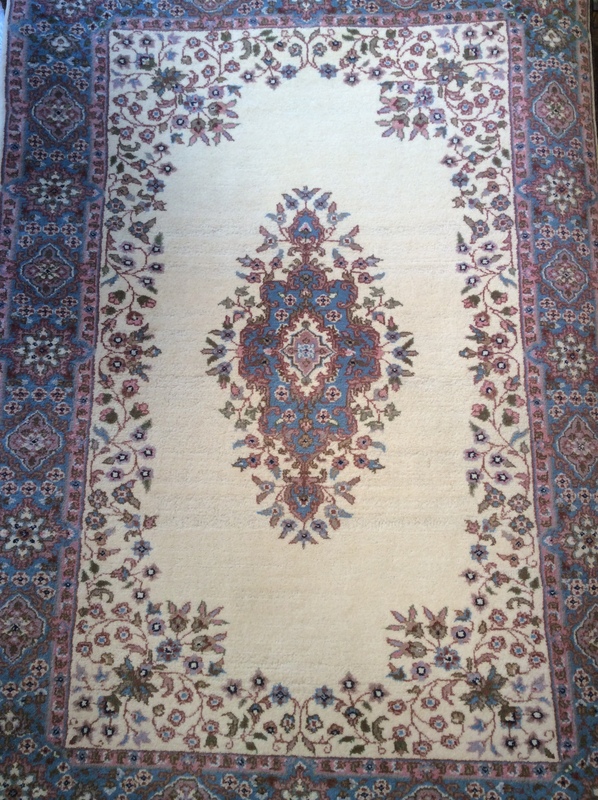 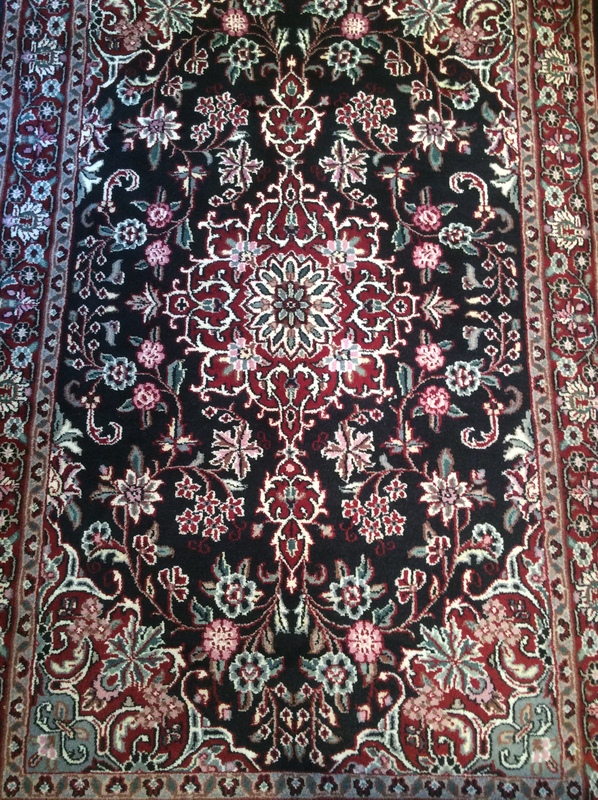 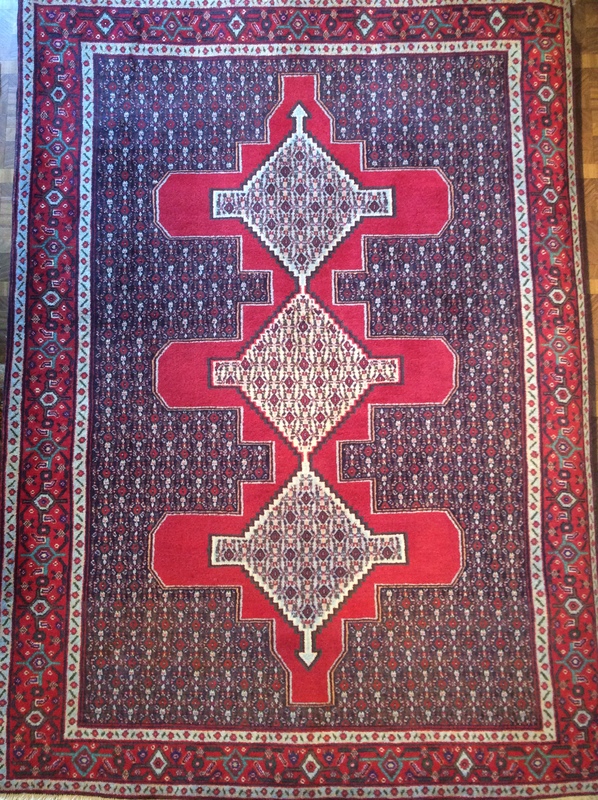 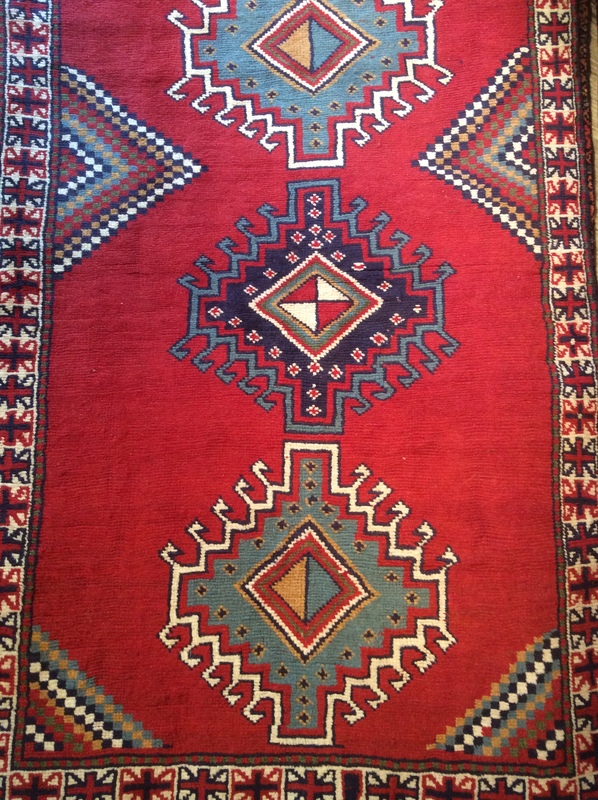 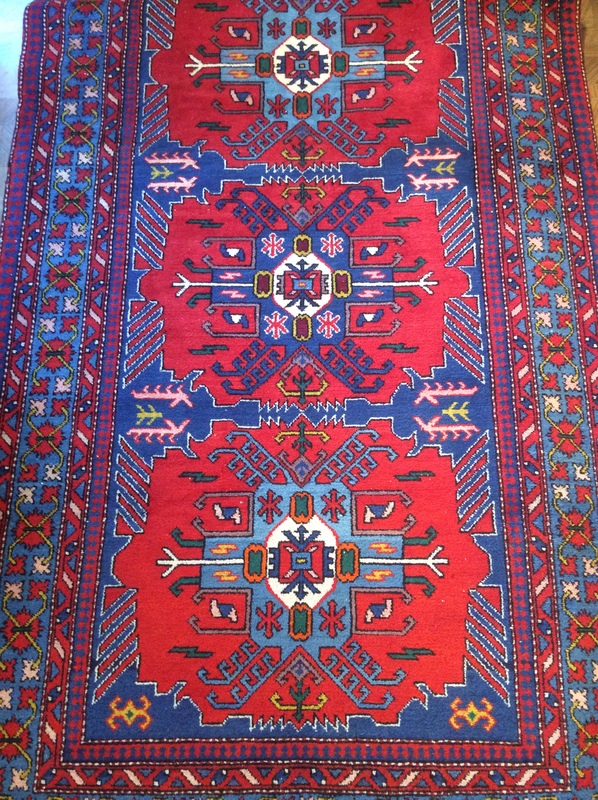 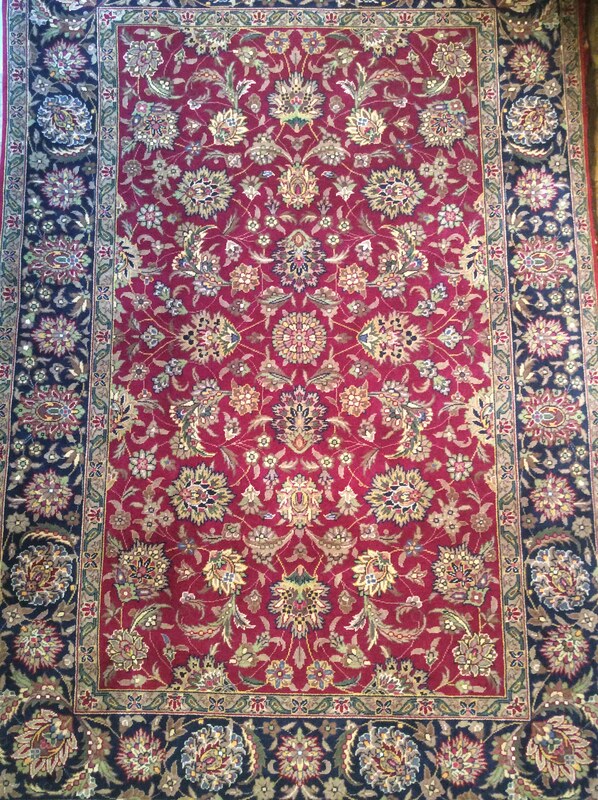 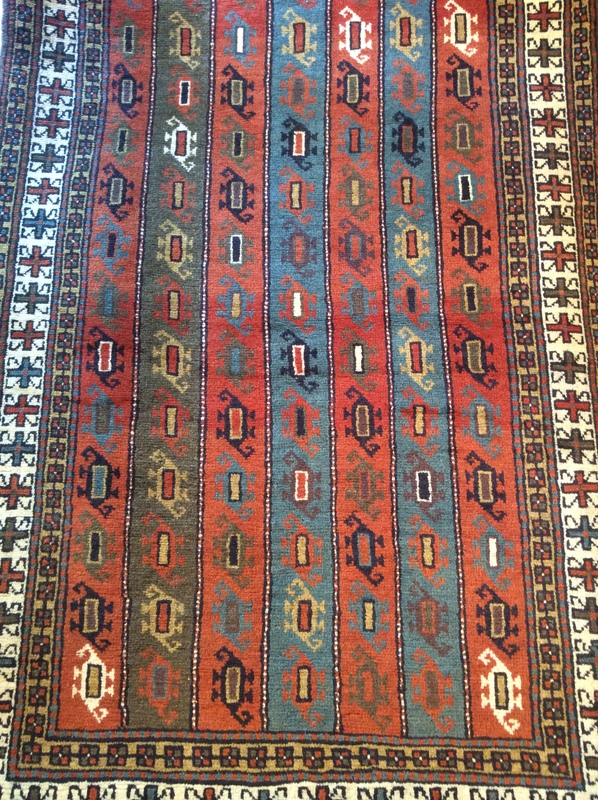 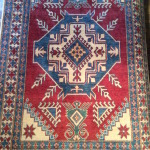 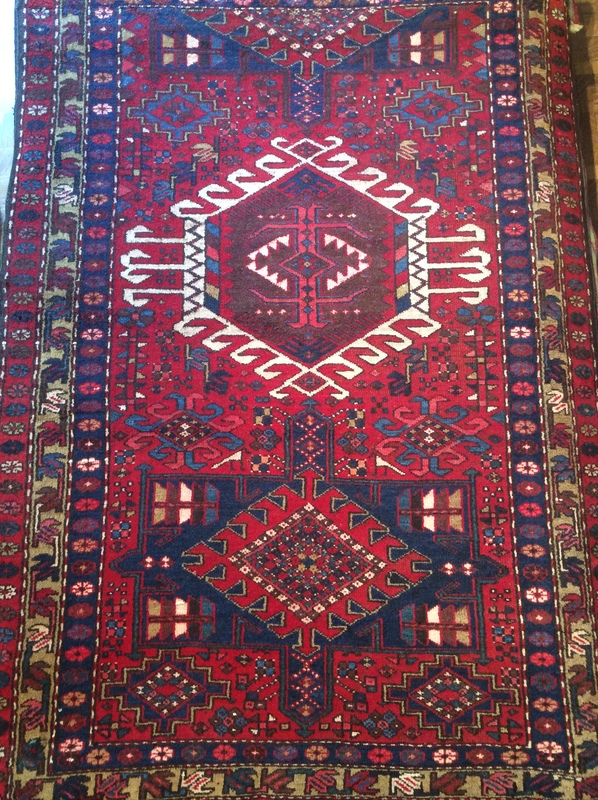 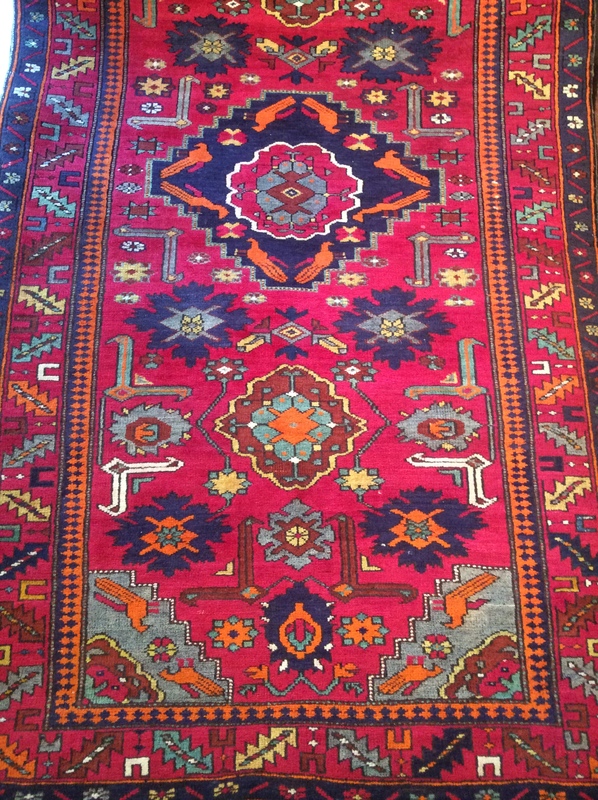 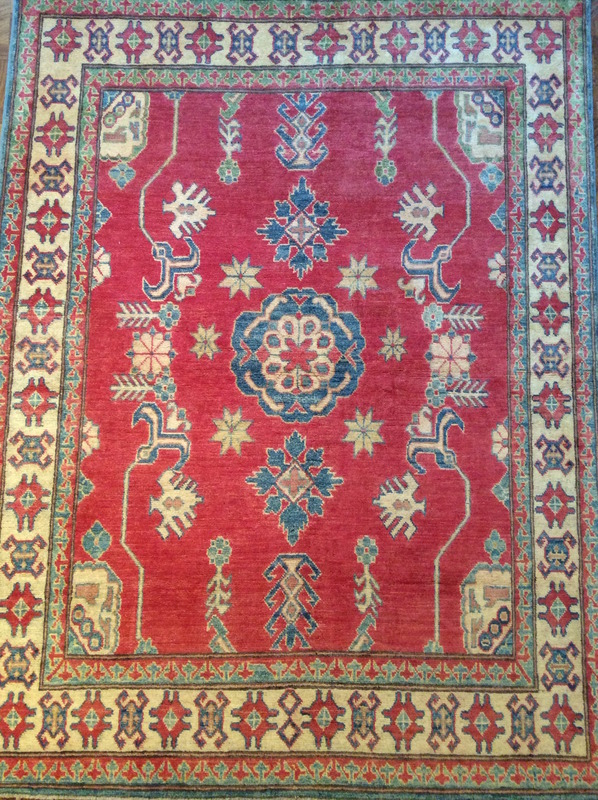 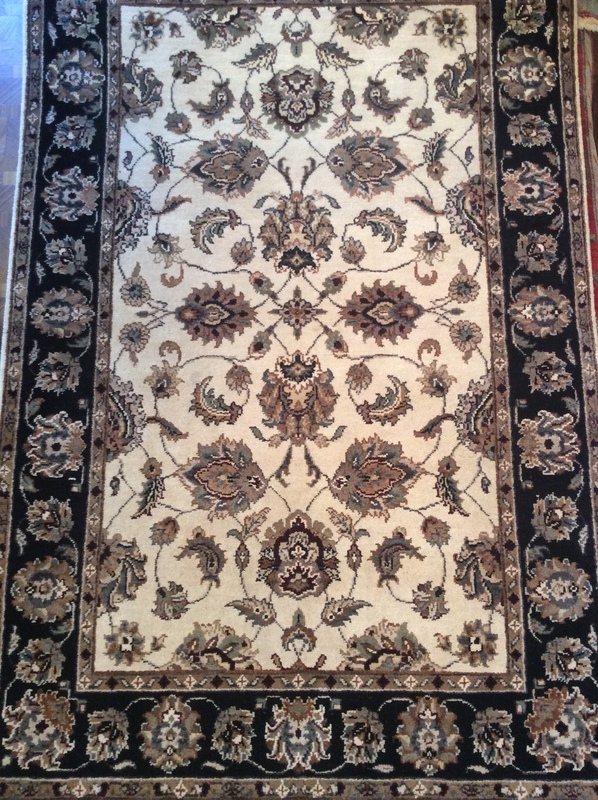 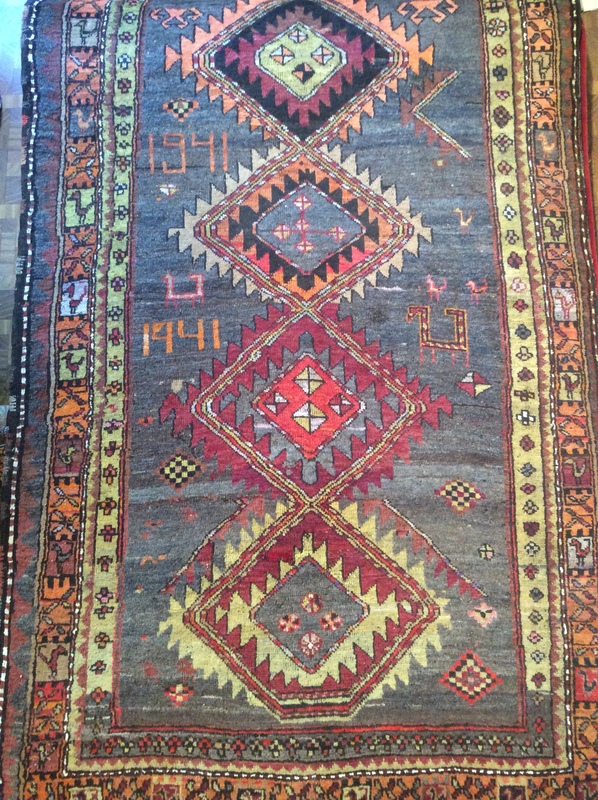 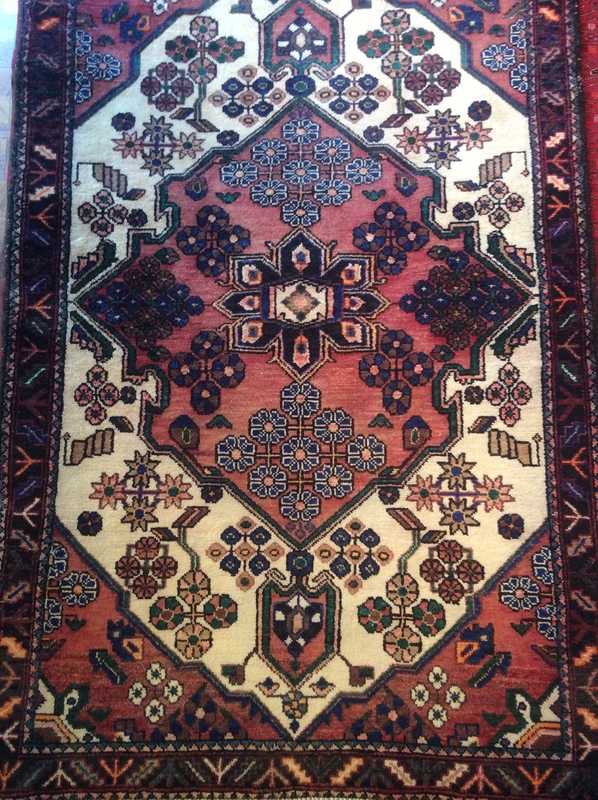 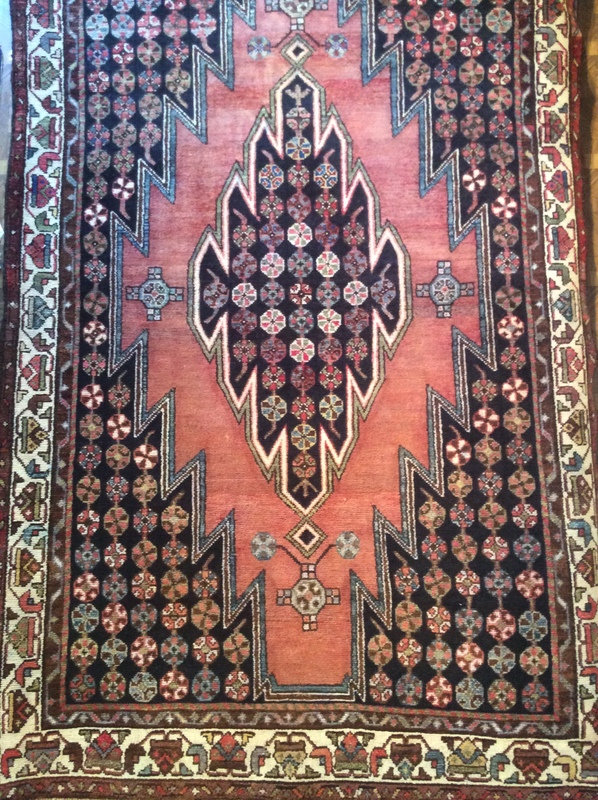 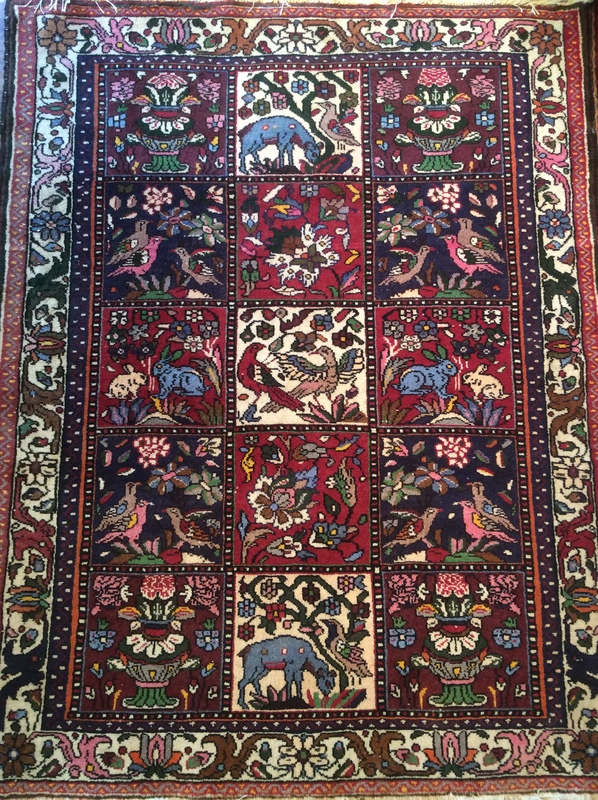 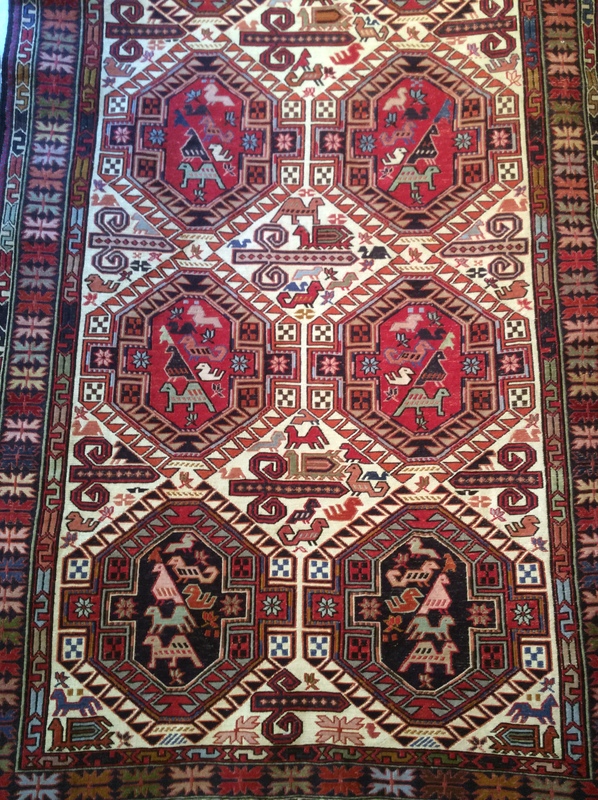 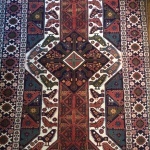 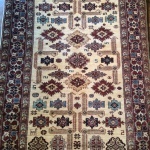 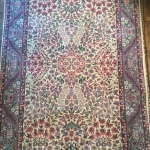 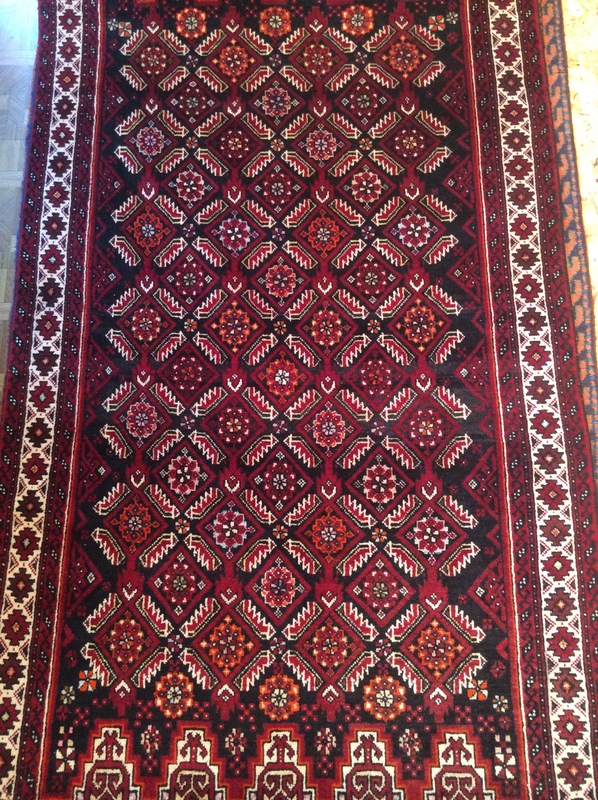 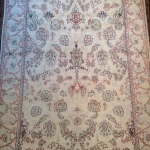 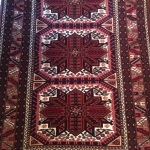 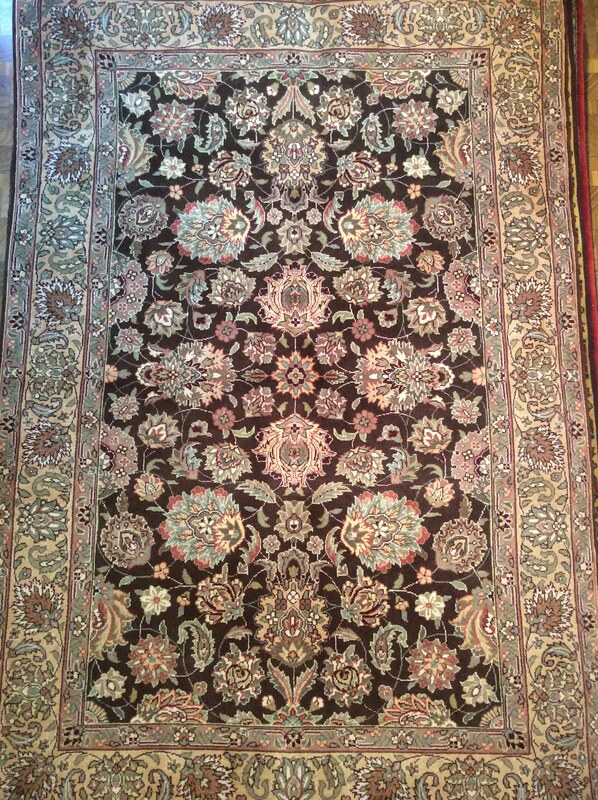 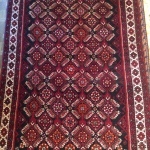 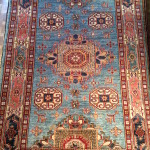 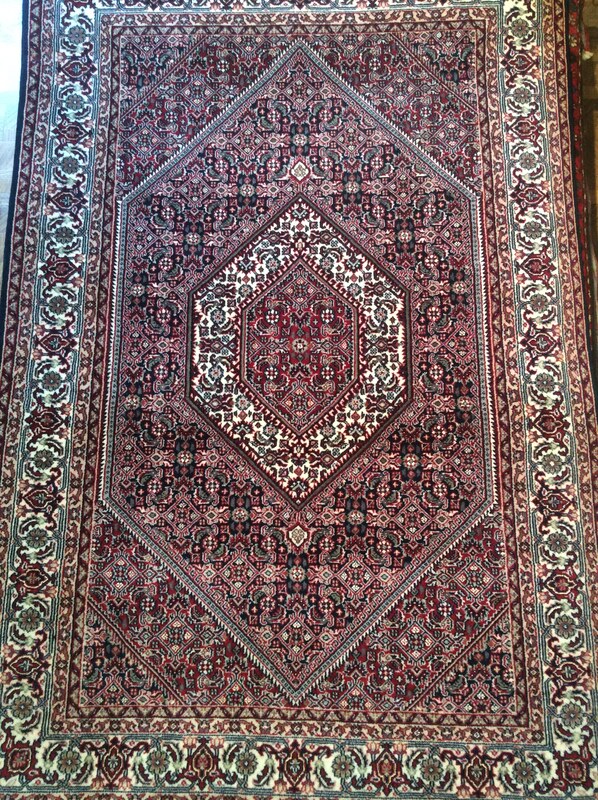 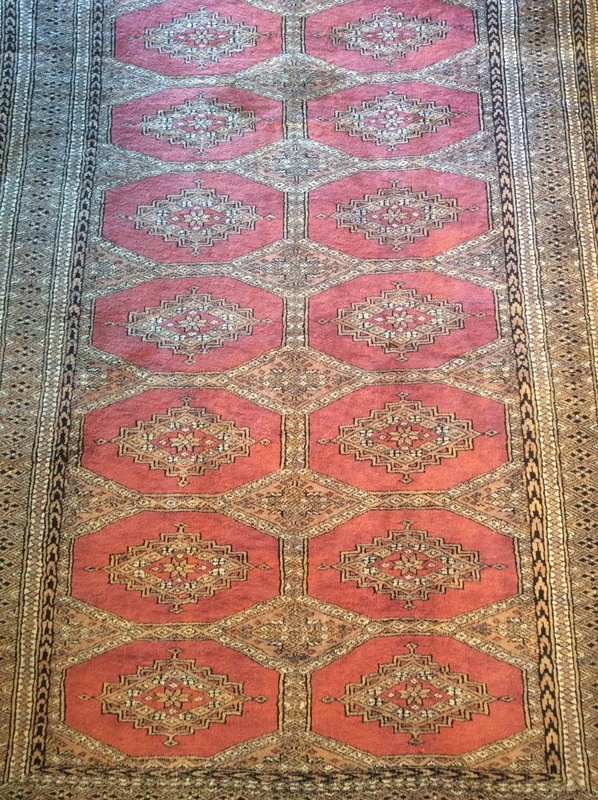 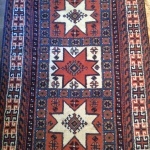 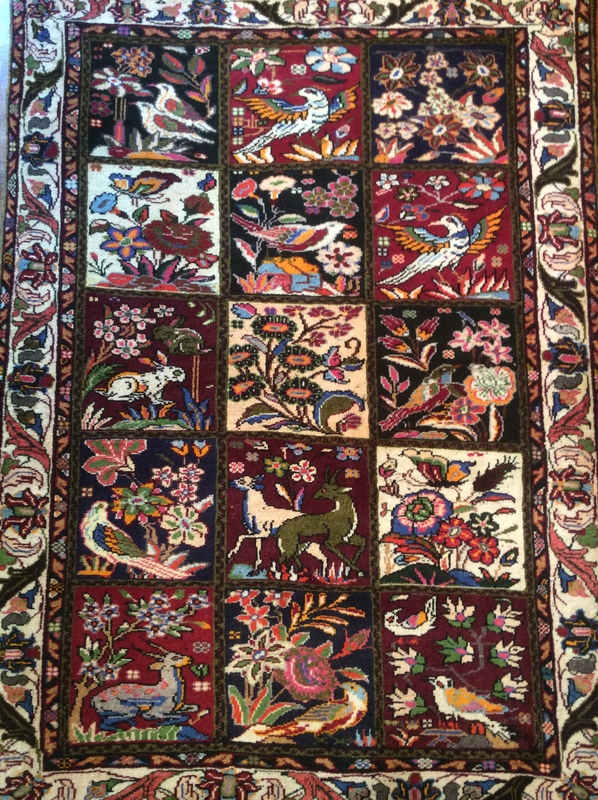 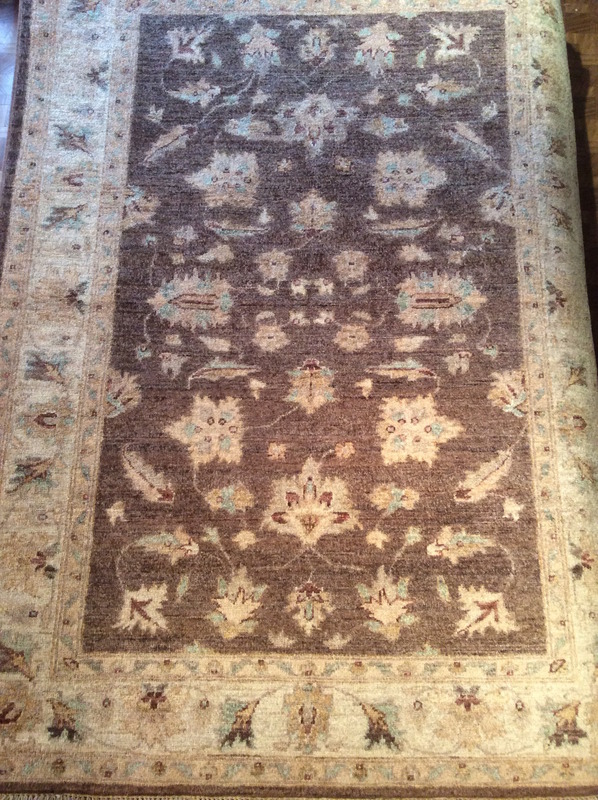 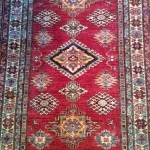 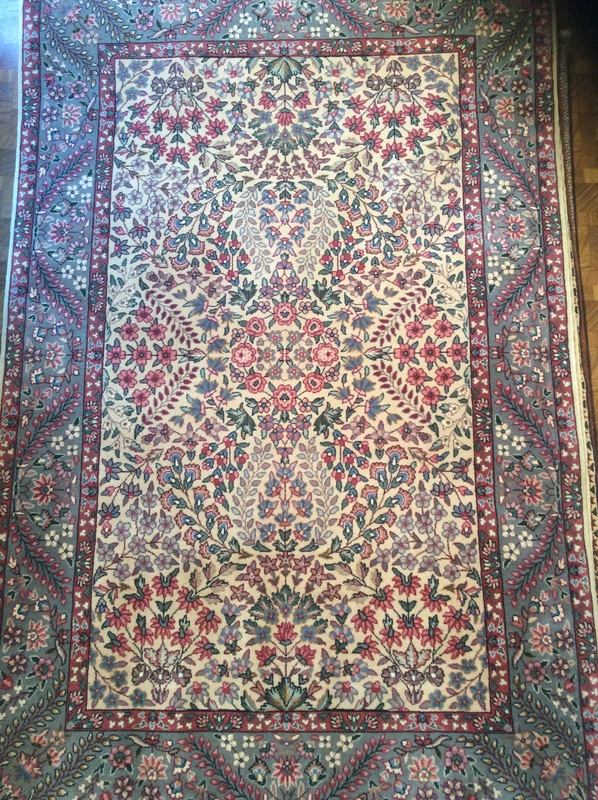 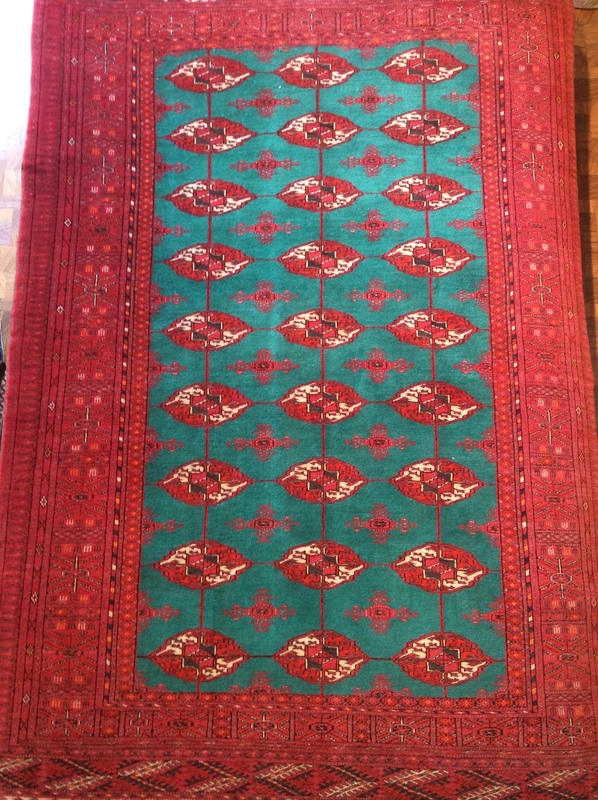 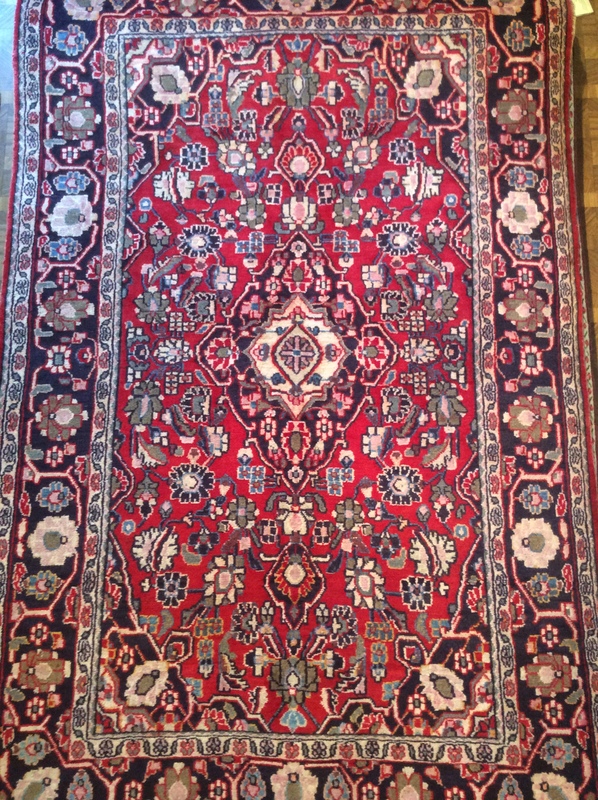 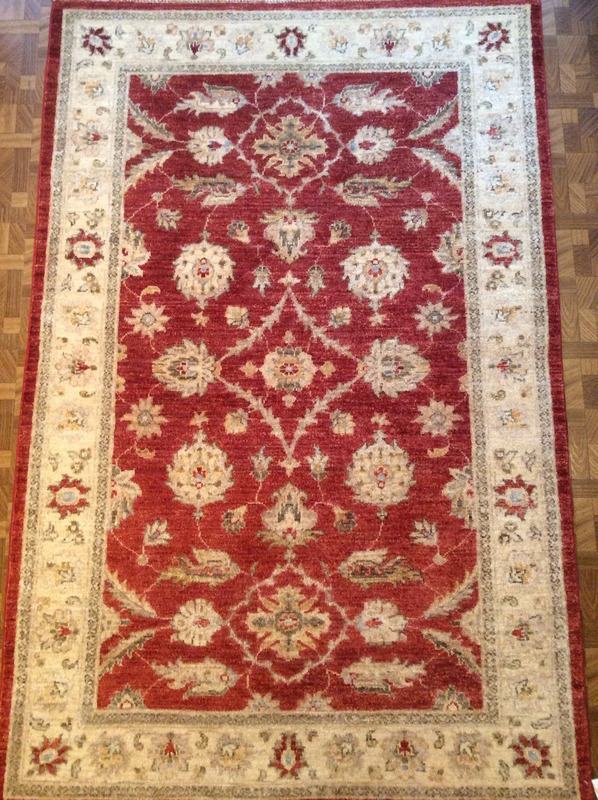 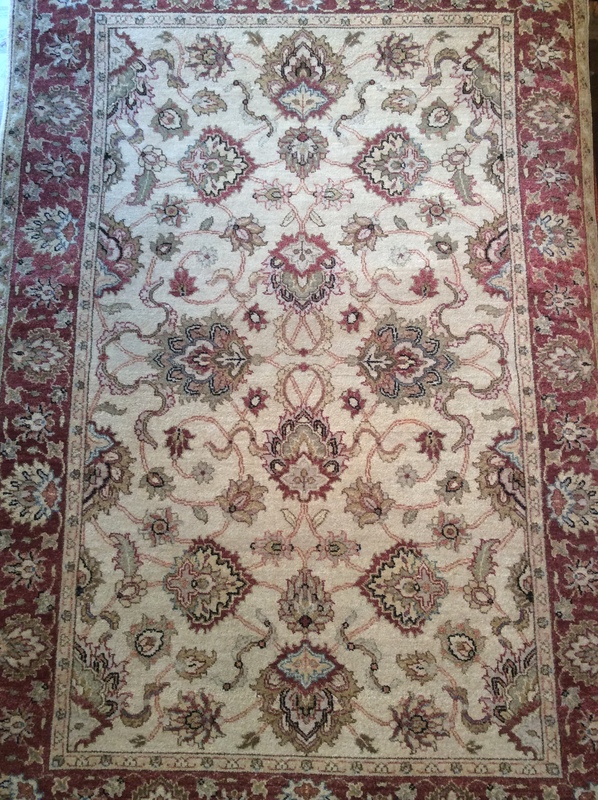 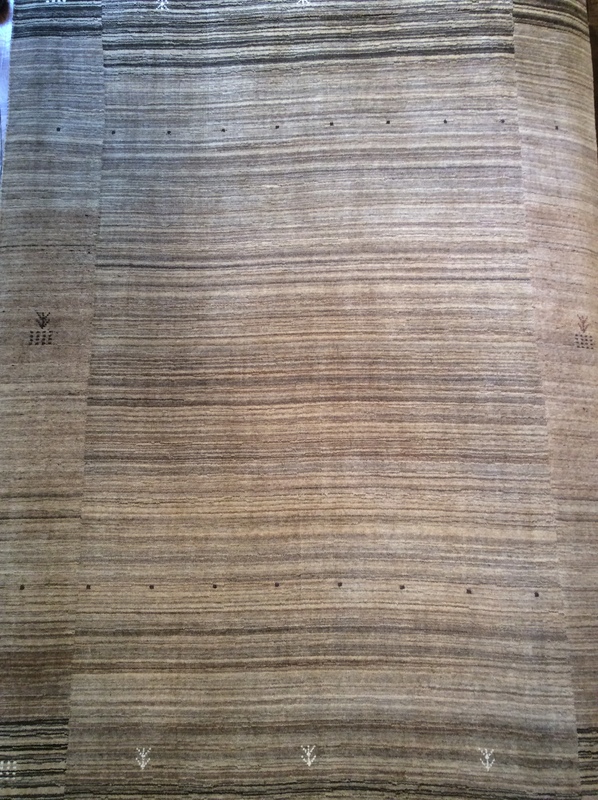 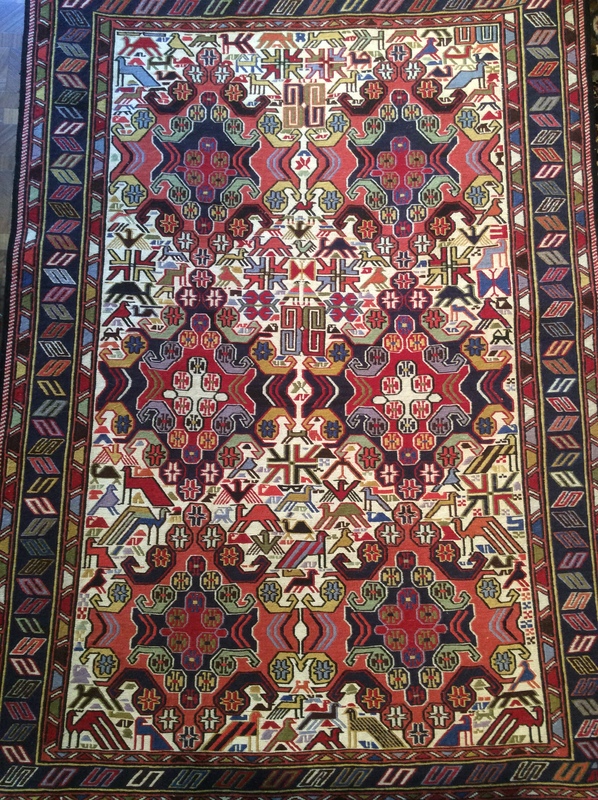 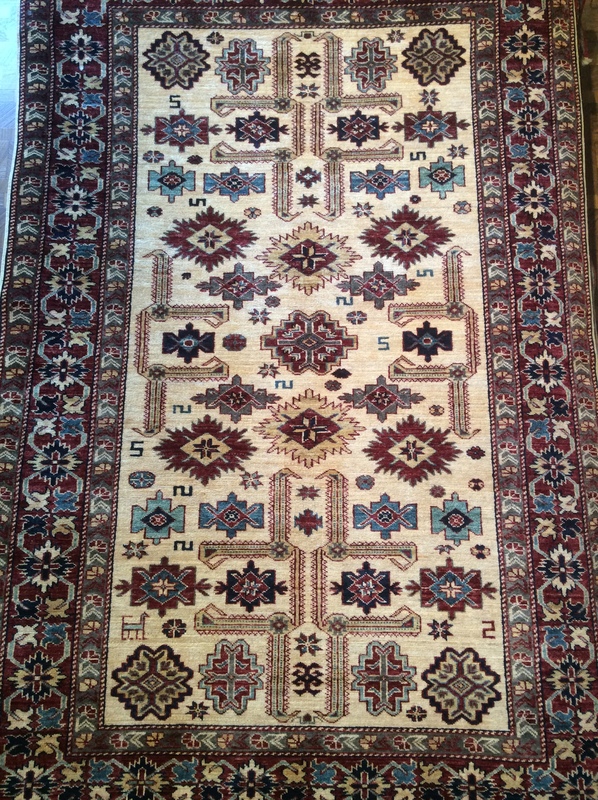 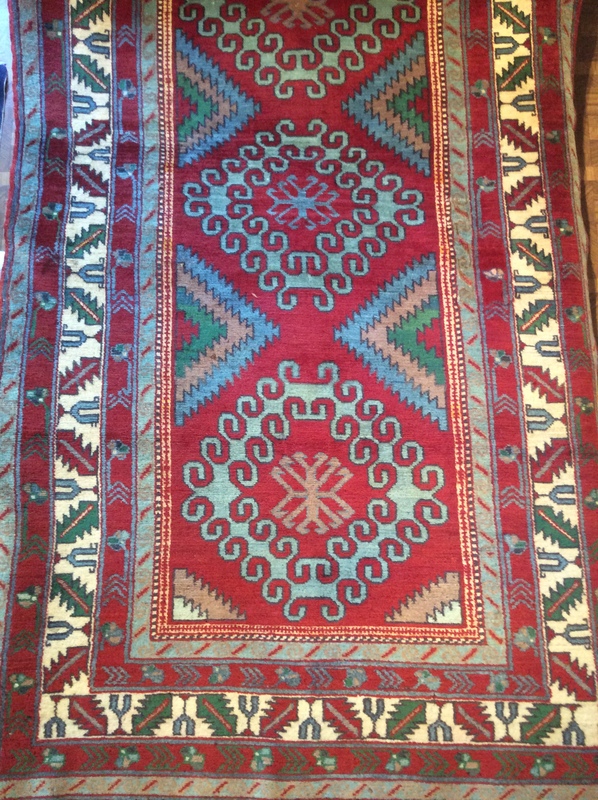 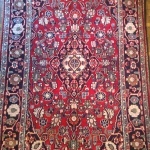 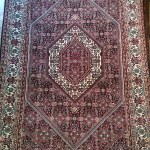 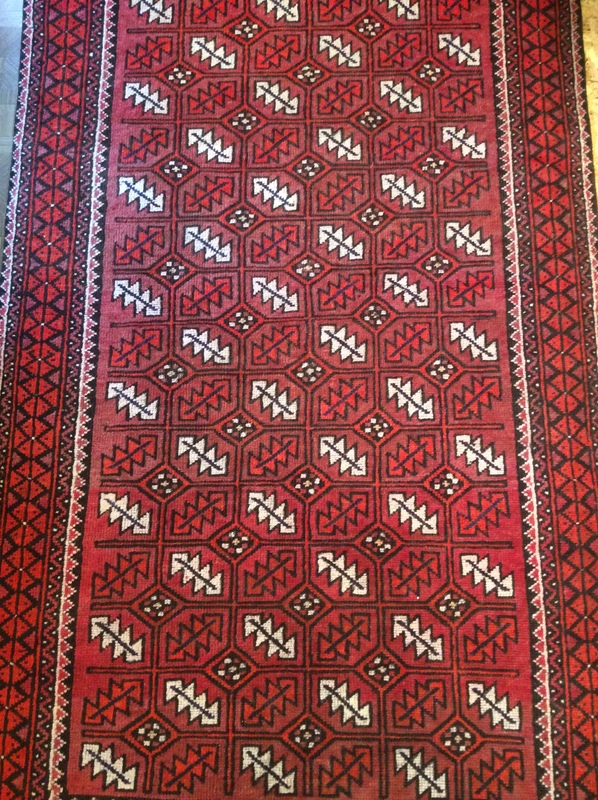 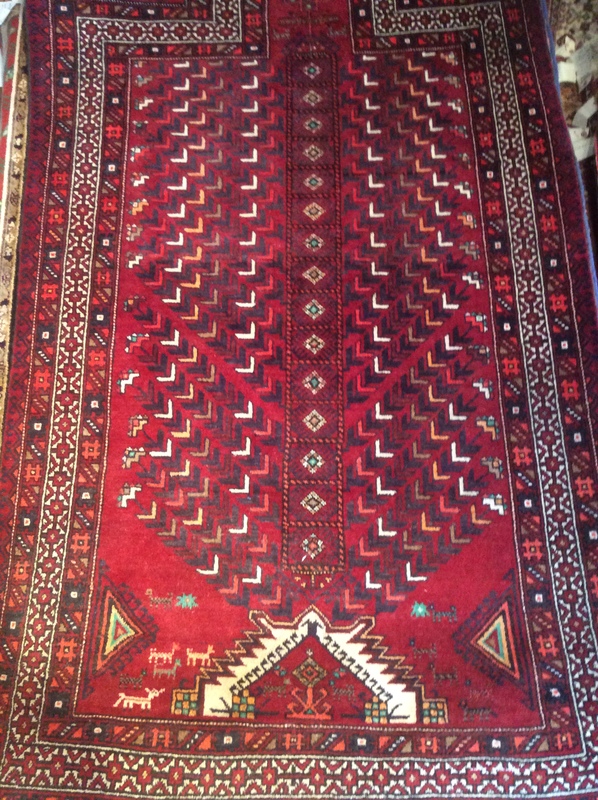 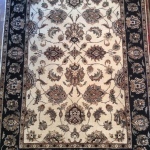 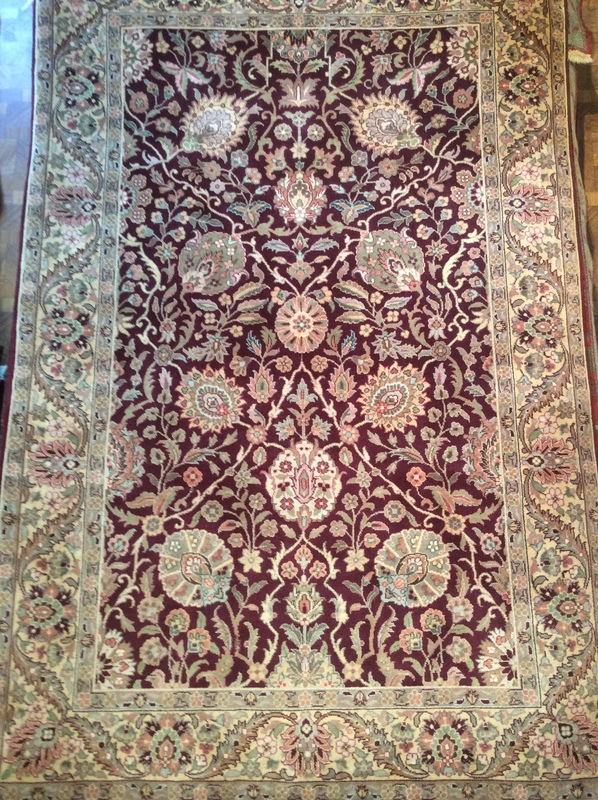 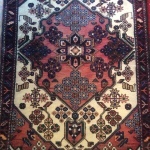 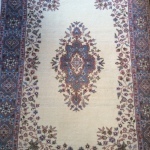 All of our 4’x6′ imported oriental & Persian rugs are made by hand with care and is truly unique. 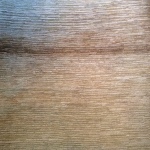 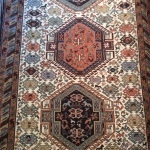 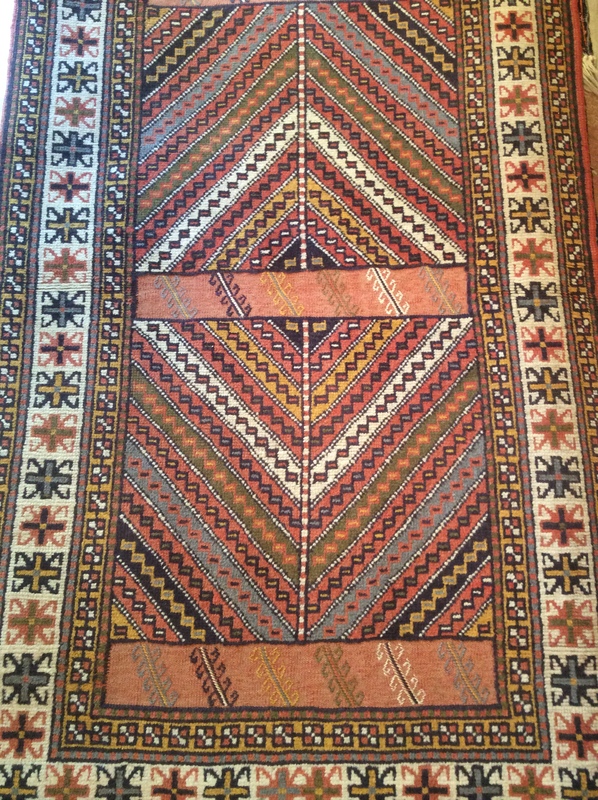 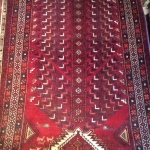 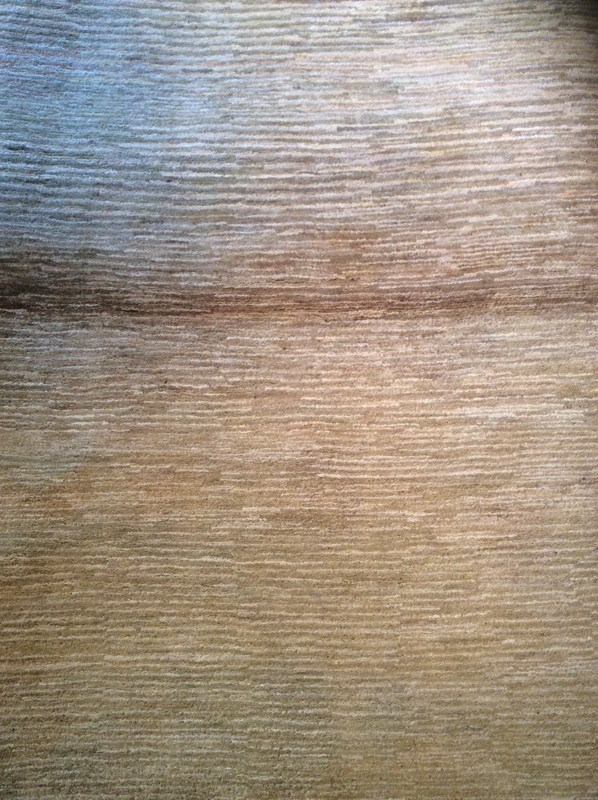 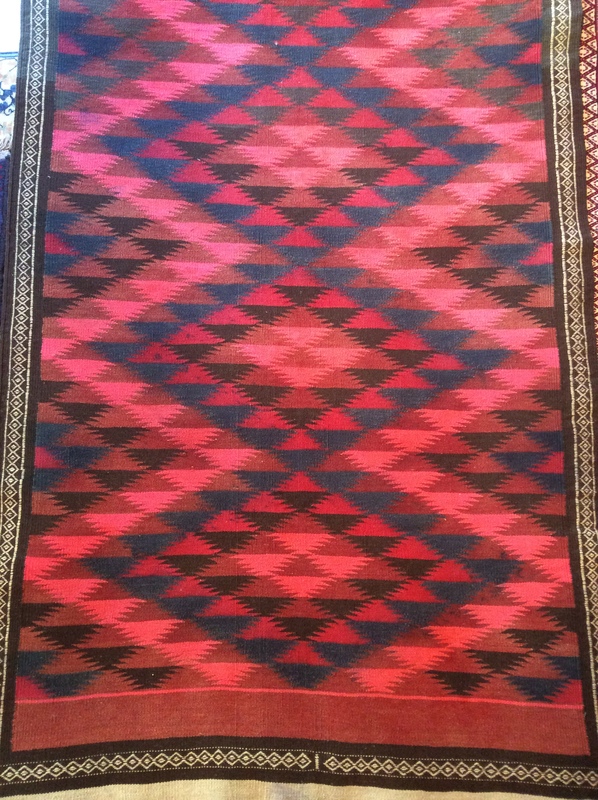 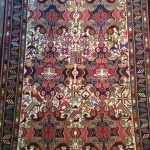 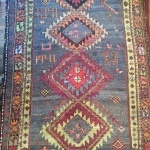 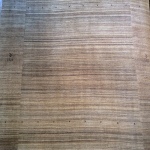 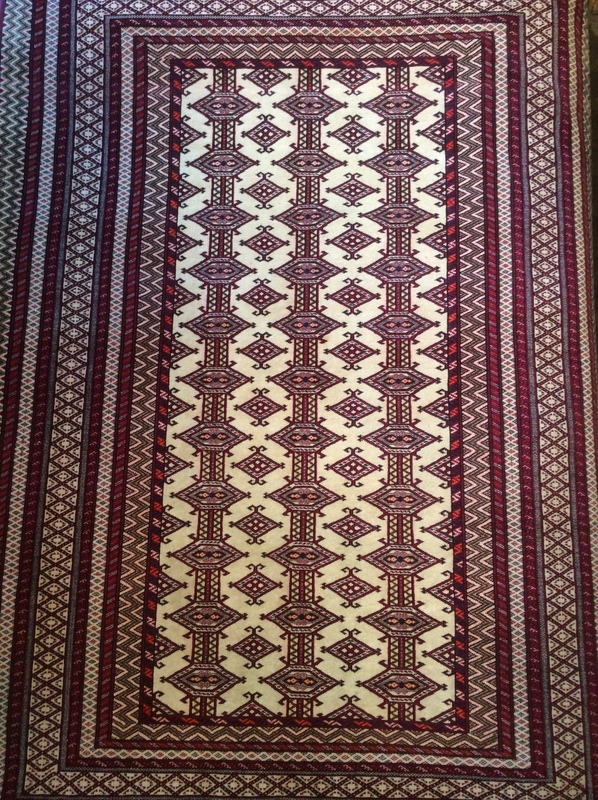 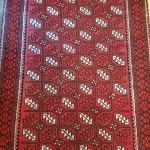 Each rug consists of wool, cotton, silk, or some combination of those materials. 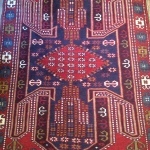 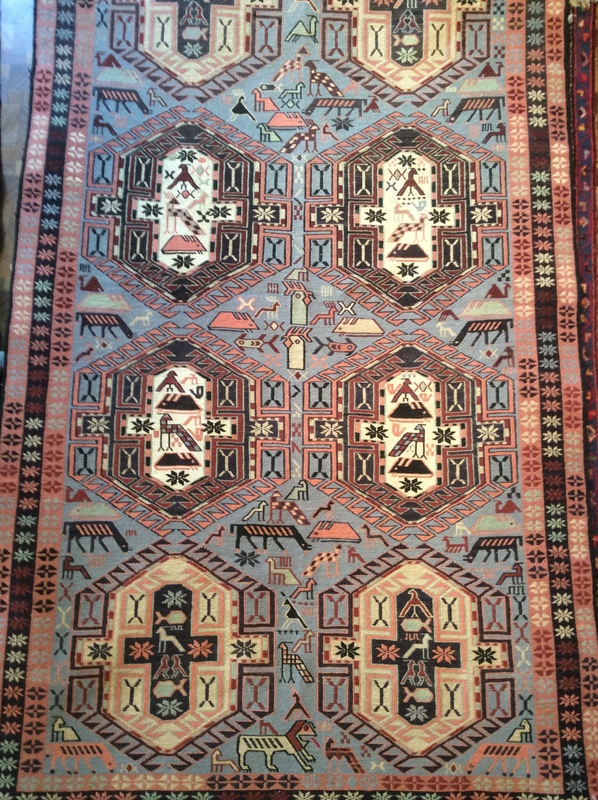 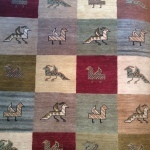 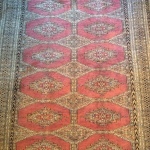 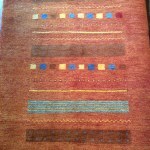 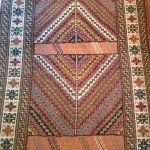 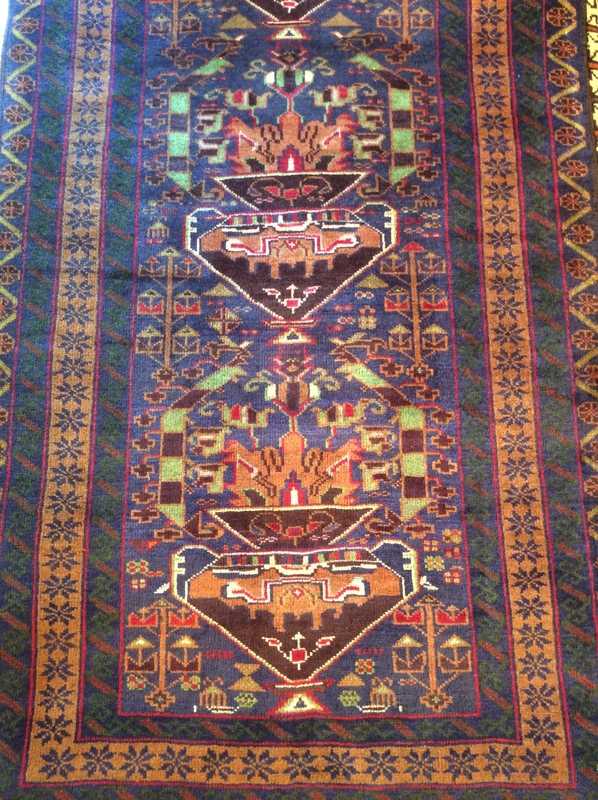 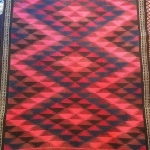 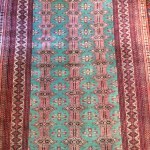 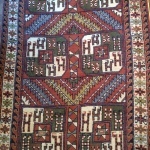 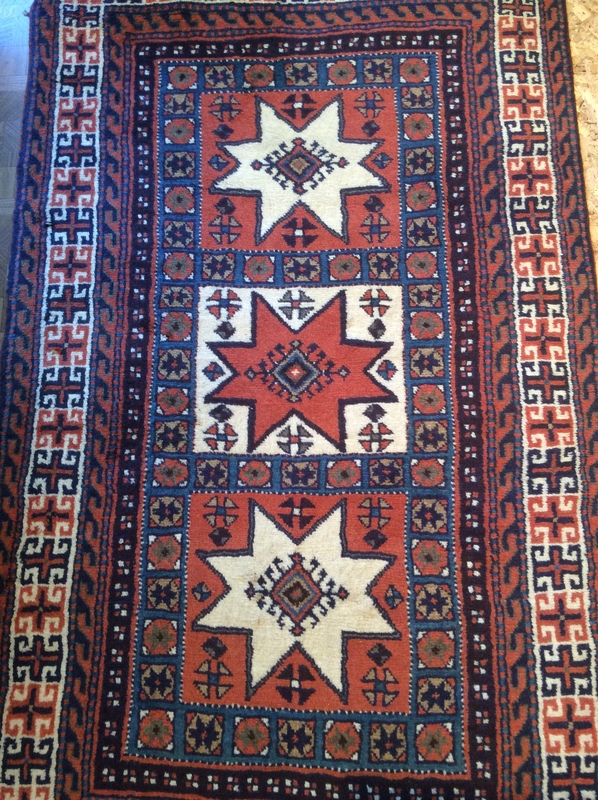 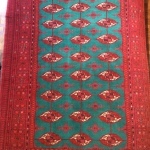 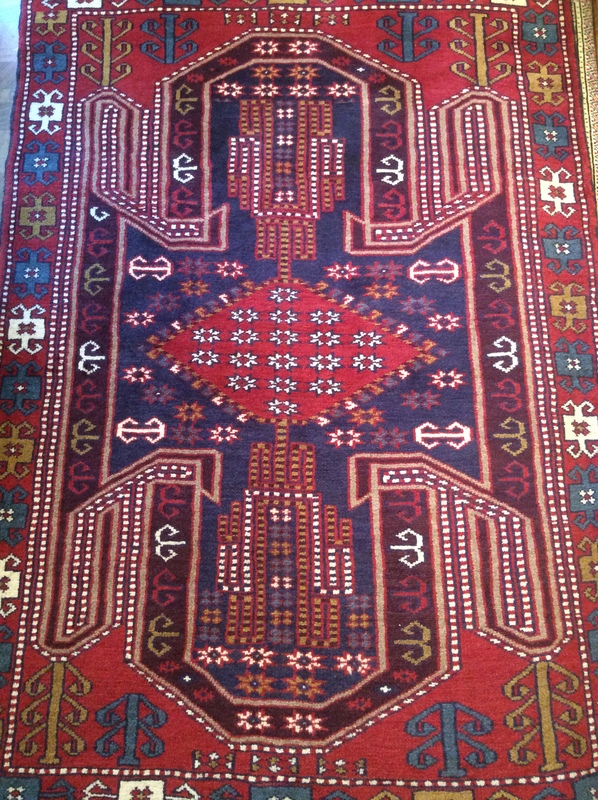 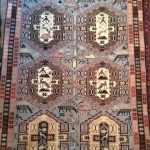 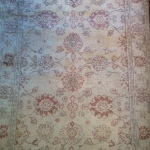 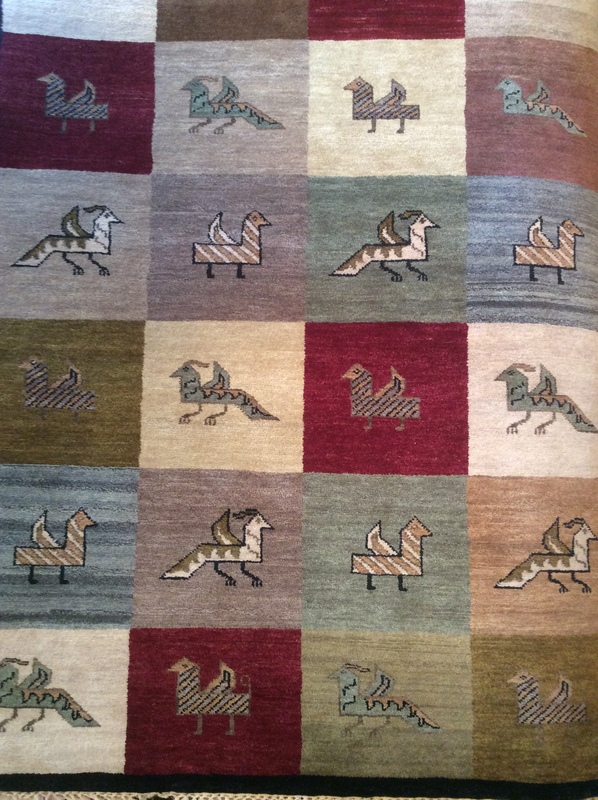 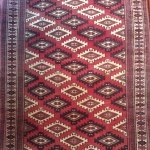 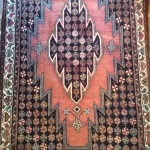 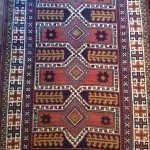 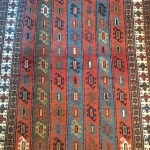 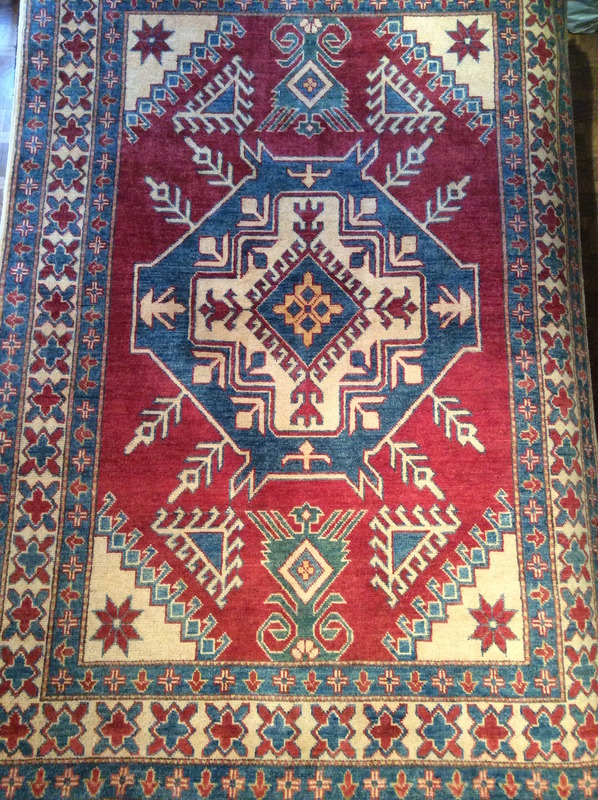 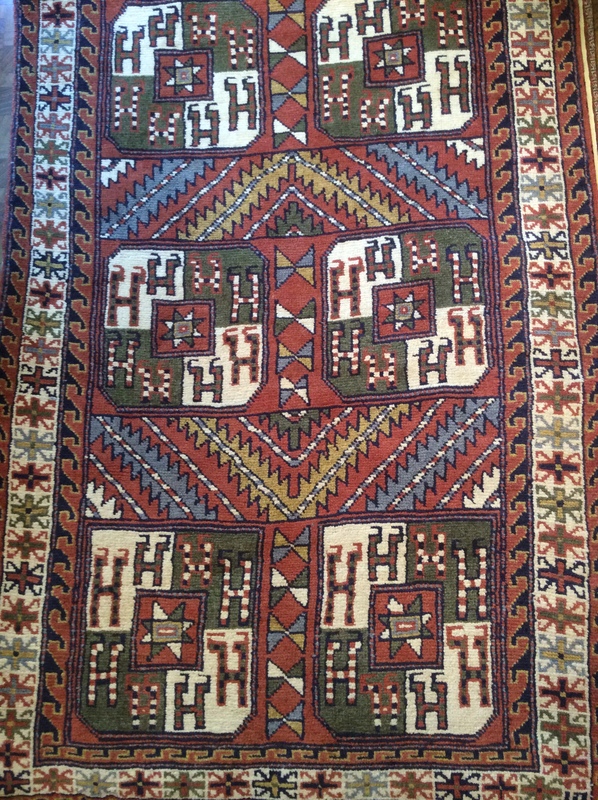 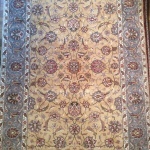 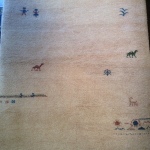 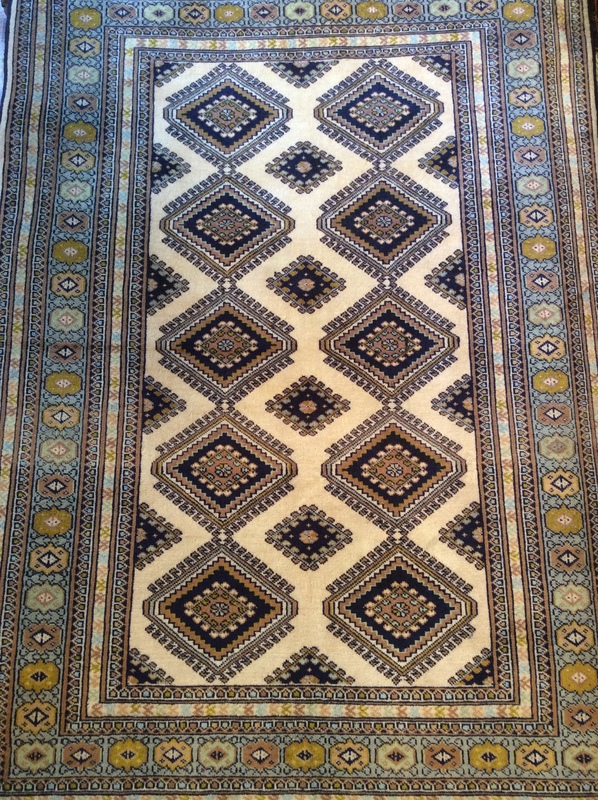 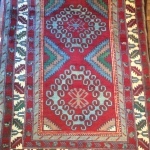 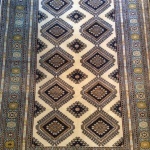 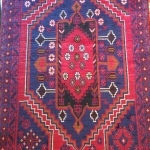 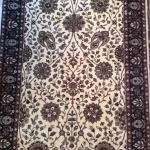 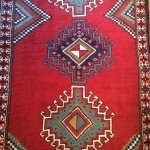 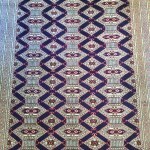 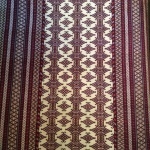 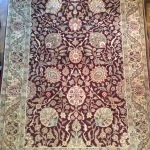 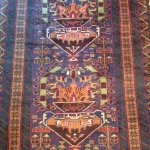 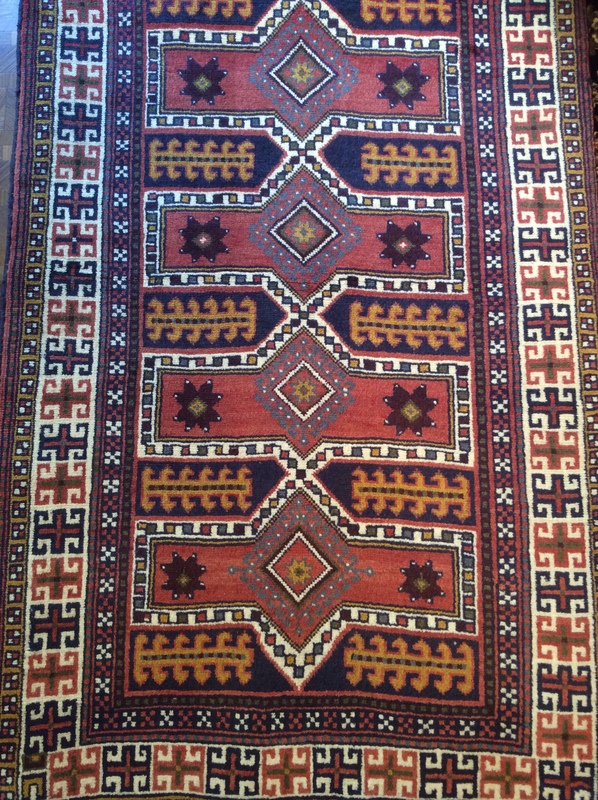 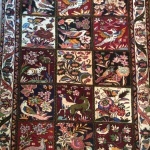 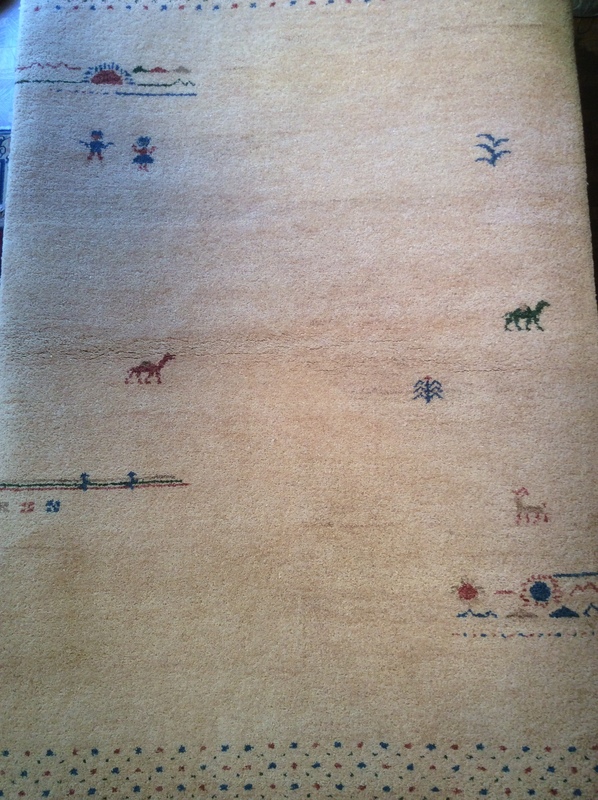 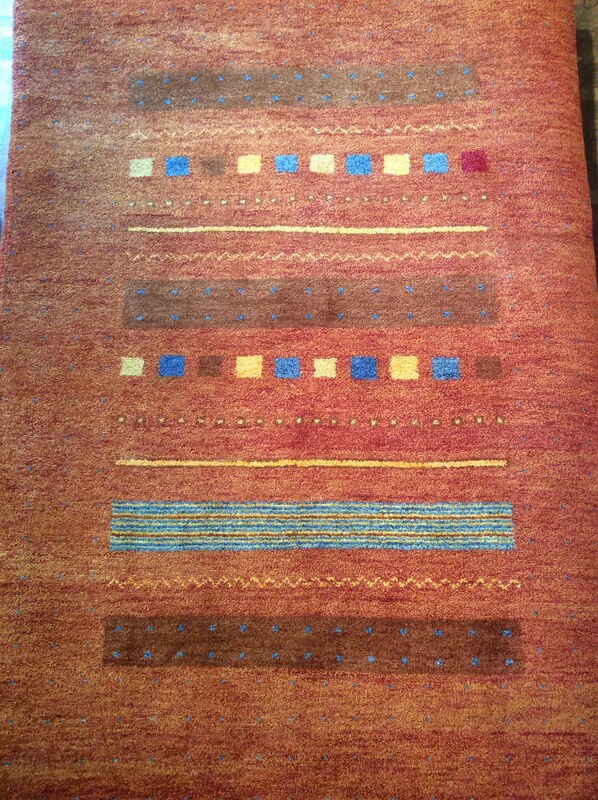 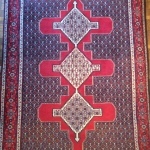 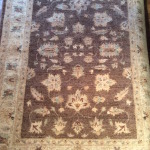 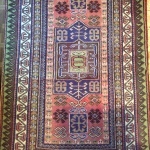 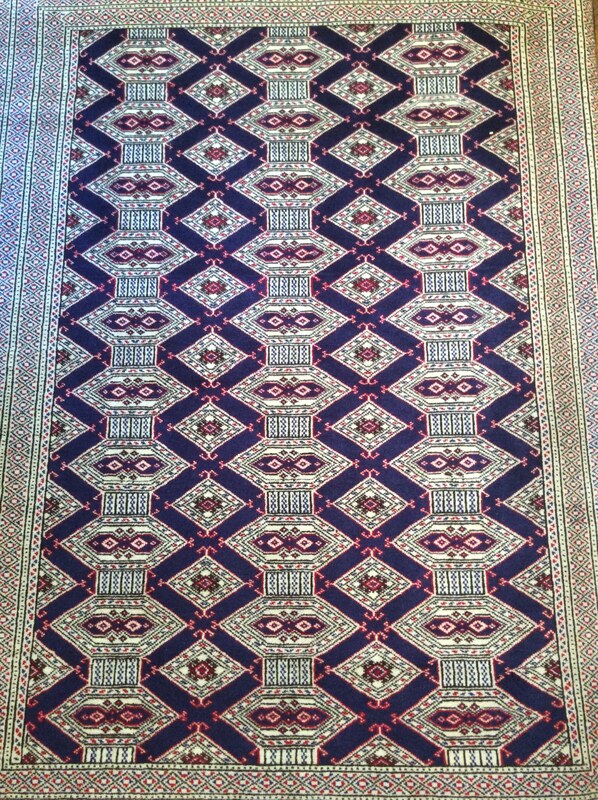 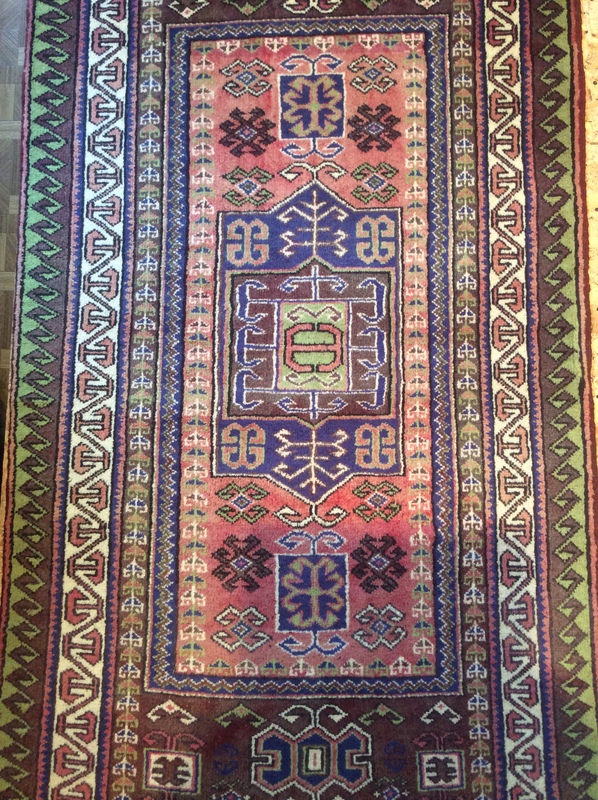 Each rug is individually designed and as such irreplaceable. 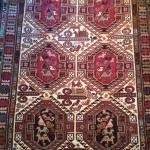 We also personally guarantee that no child labor was used to manufacture our products.